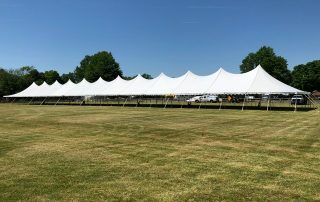 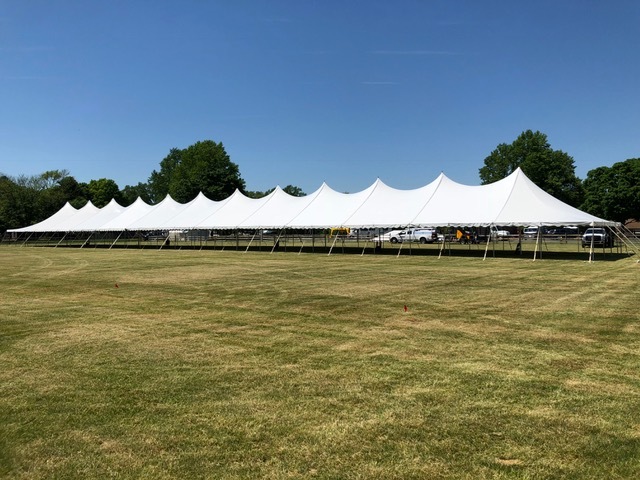 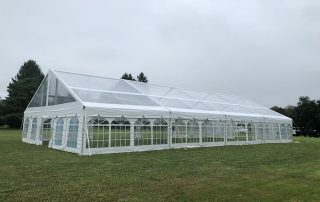 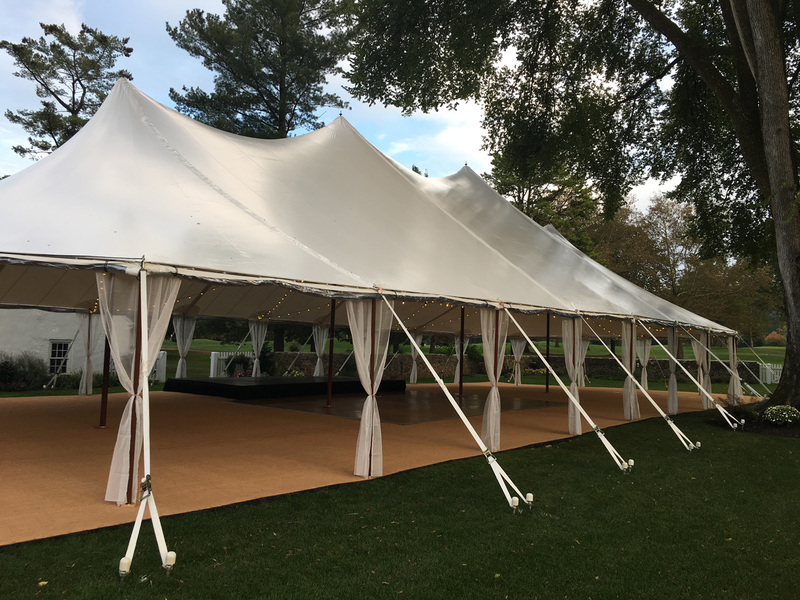 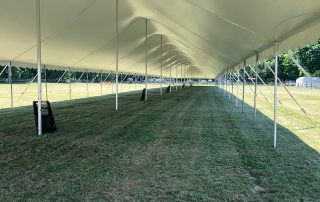 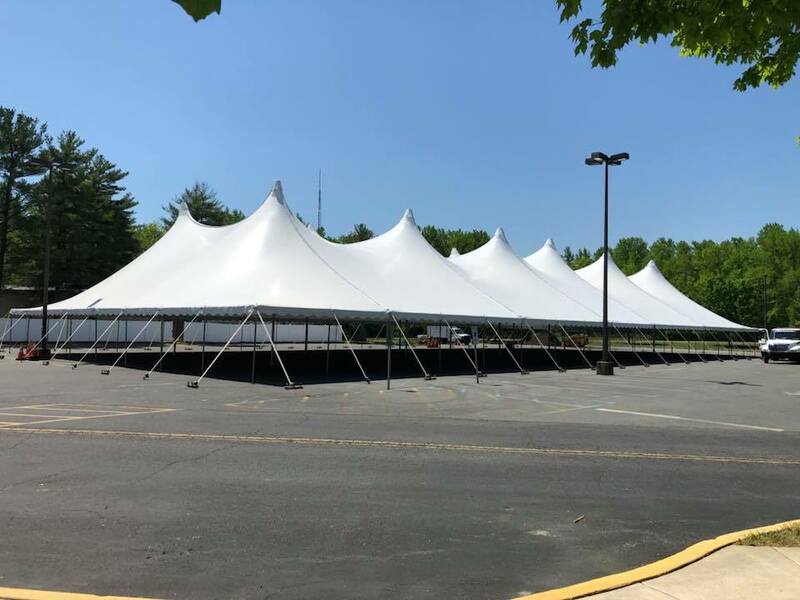 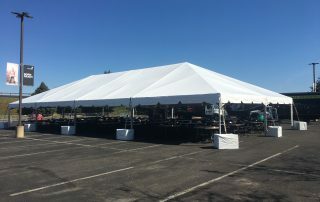 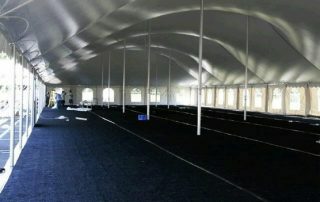 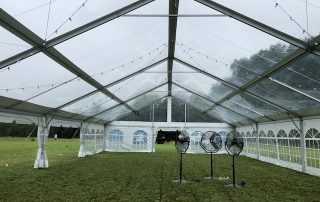 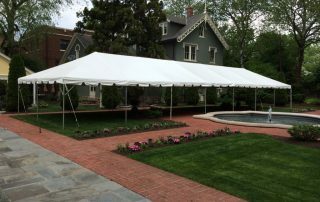 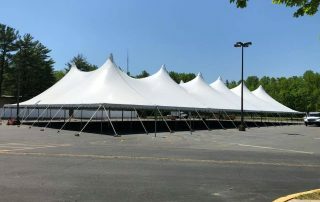 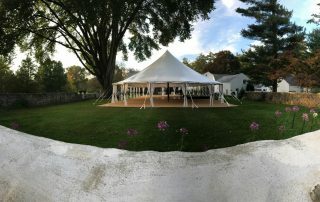 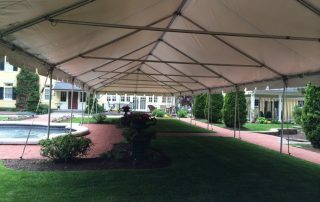 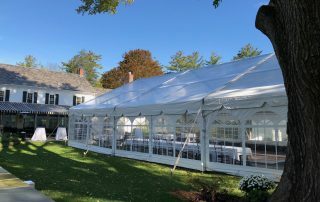 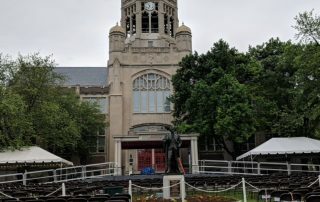 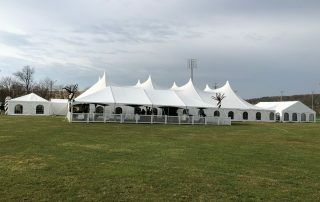 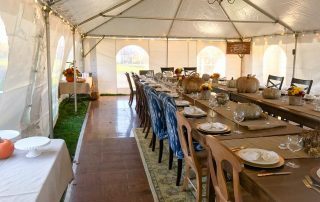 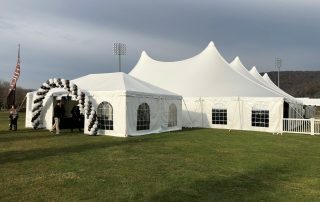 At Smith Brothers Tent Rentals LLC our office staff and event planners, along with our team of tent installation professionals are the best in the business. 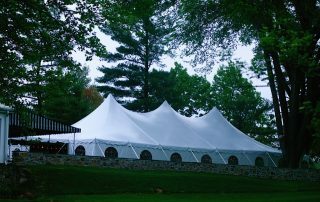 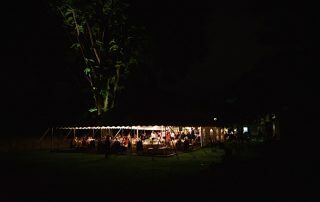 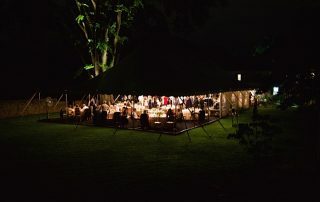 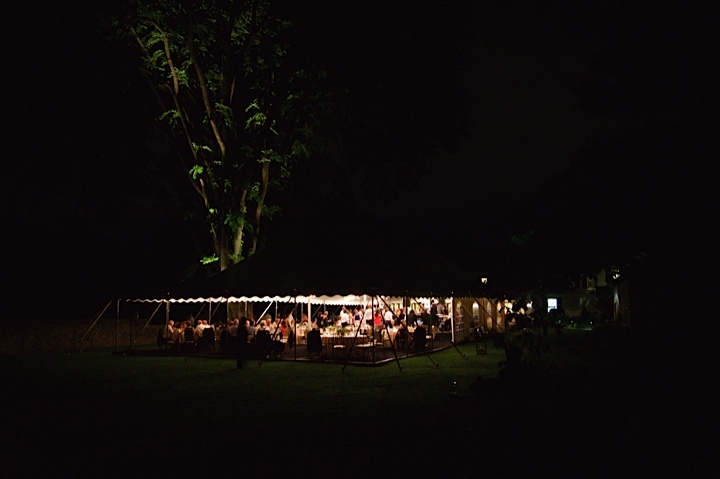 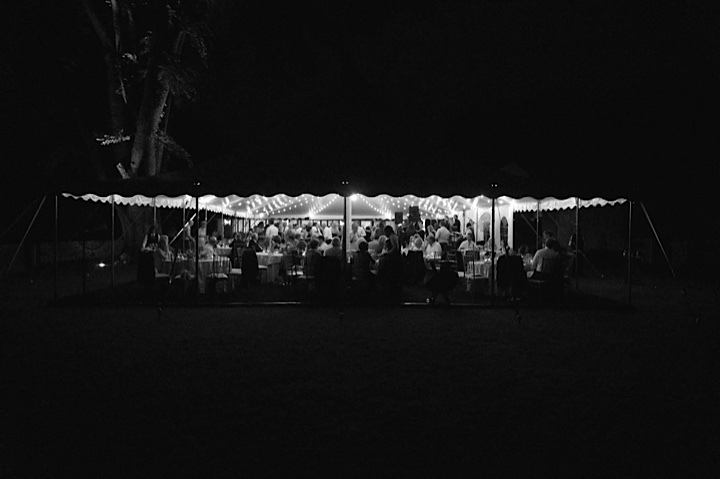 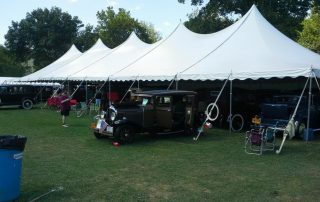 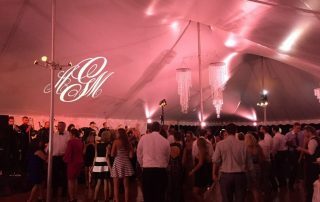 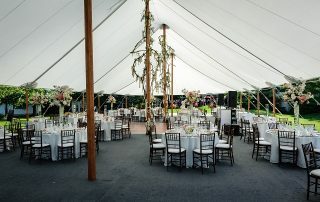 Our tent rental company will help you create the most amazing atmosphere for your guests that they will never forget! 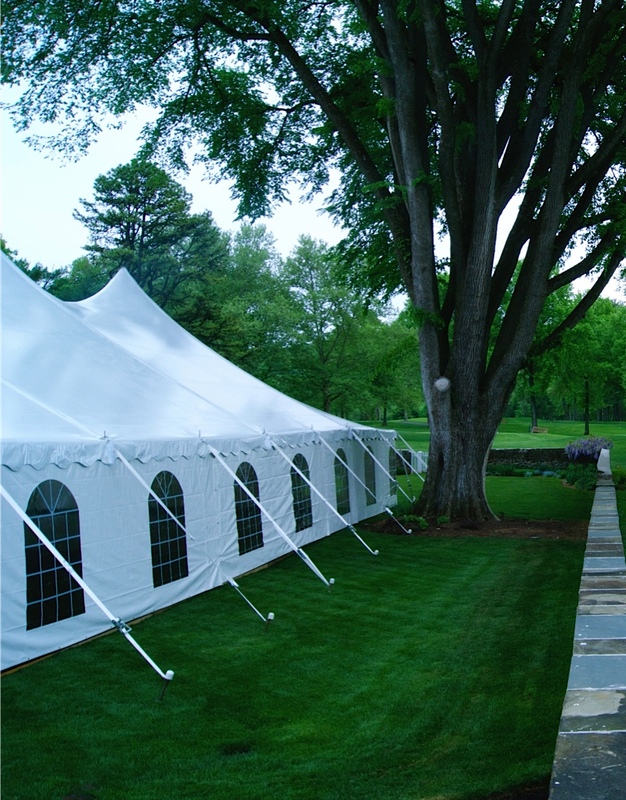 Our customers can feel confident that they will receive the most exceptional service and high-quality products. 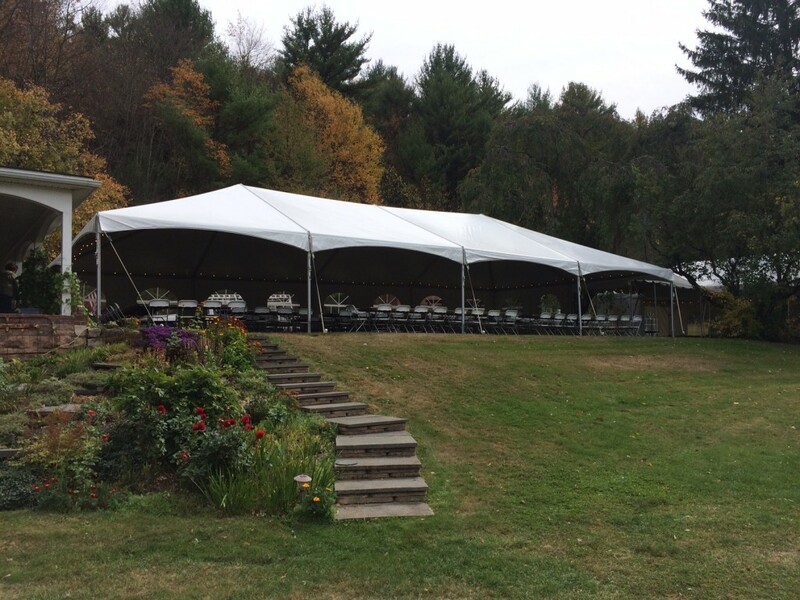 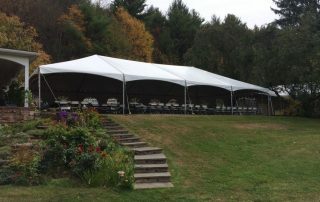 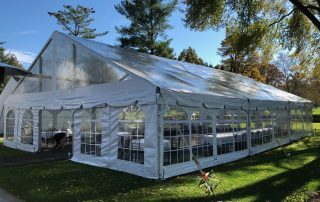 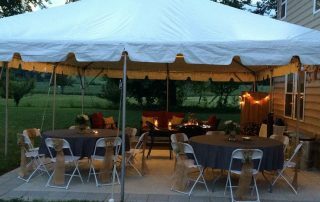 Please give us a call to see how event tent rentals outdoor entertaining service can make your next wedding or special event memorable. 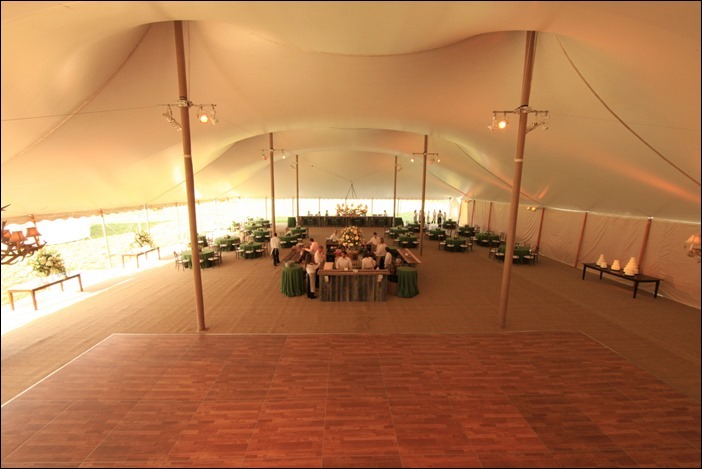 For professional service and your event’s success as our priority, give us a call. 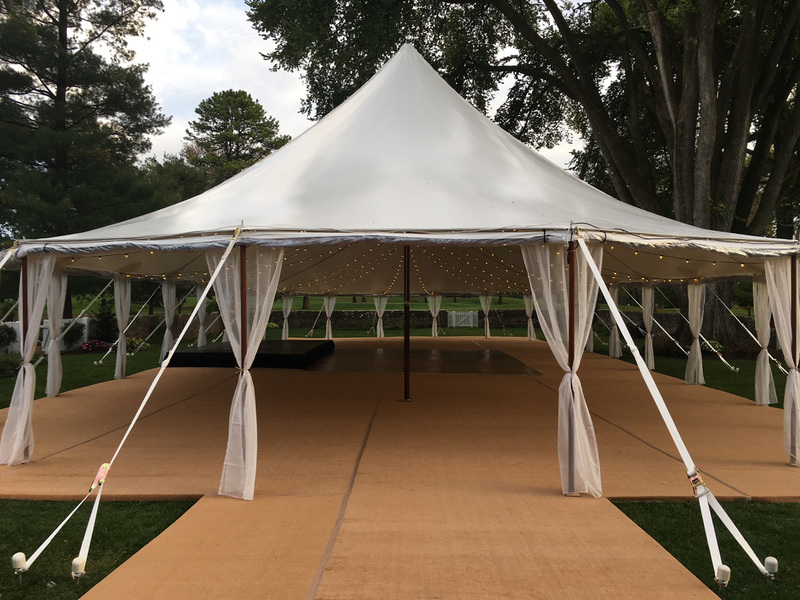 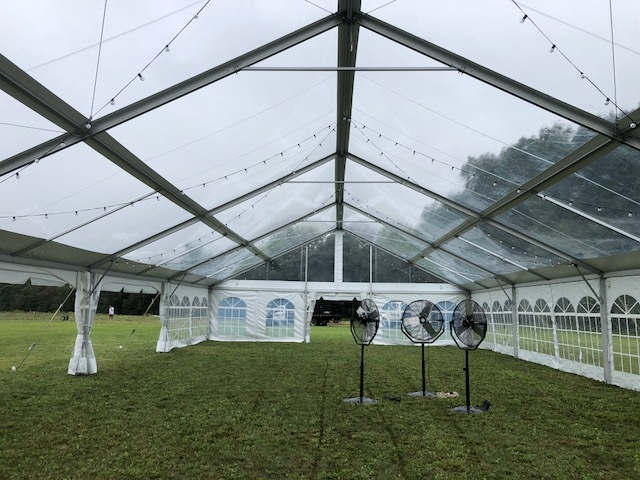 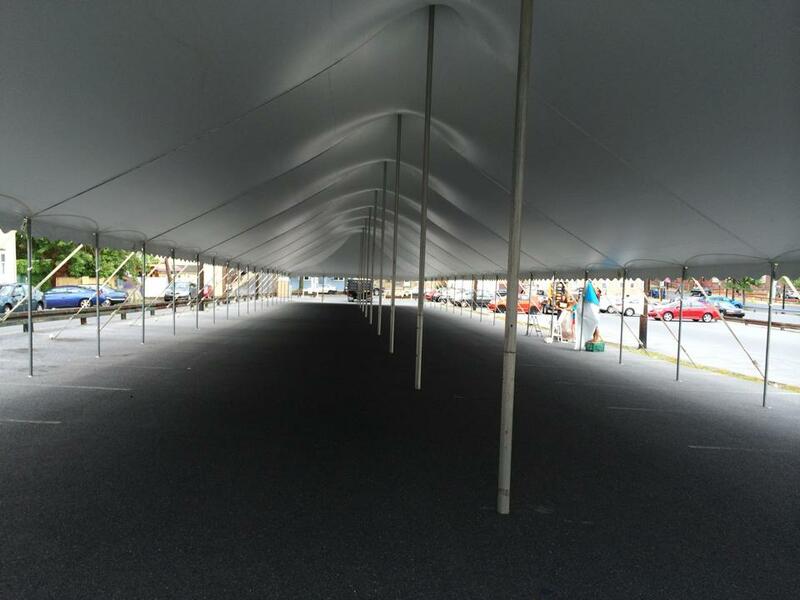 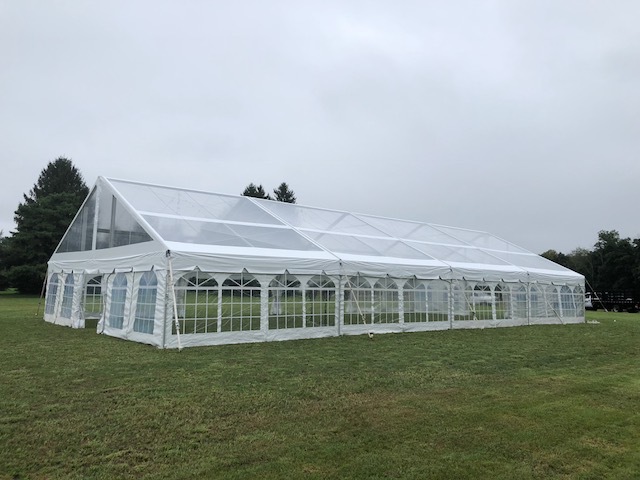 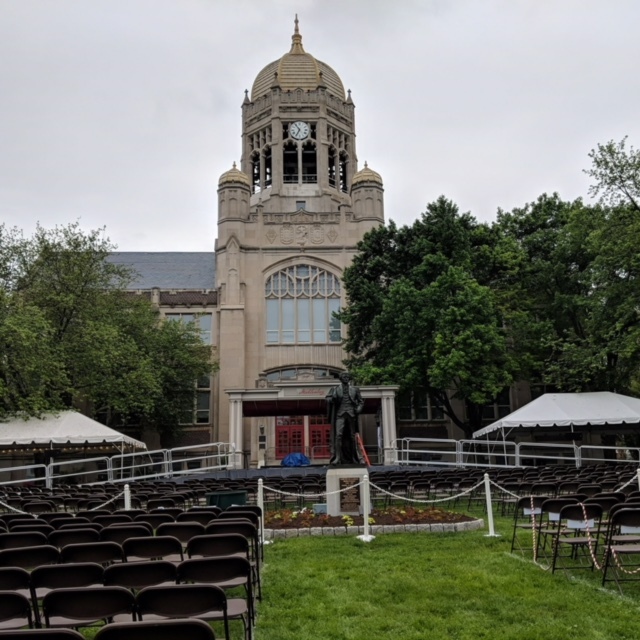 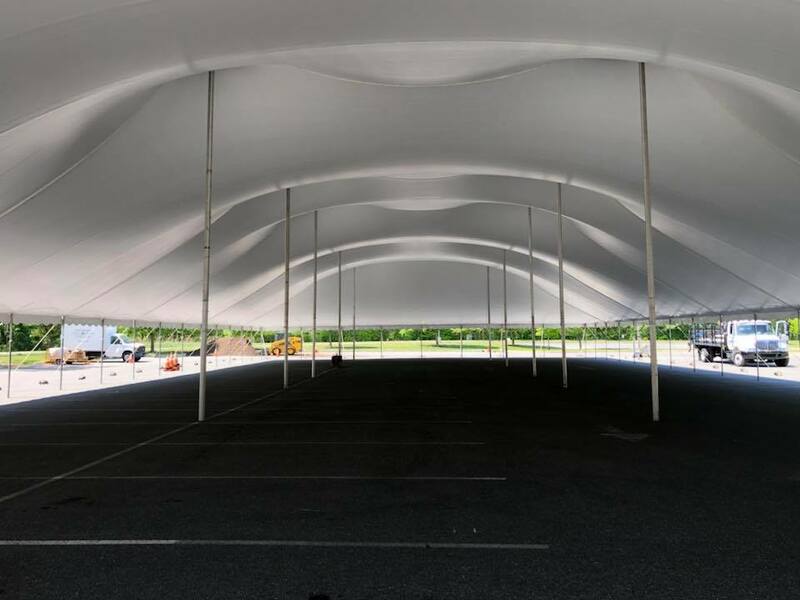 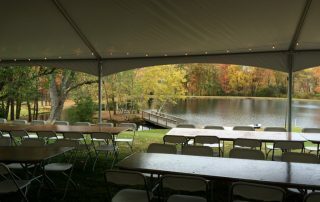 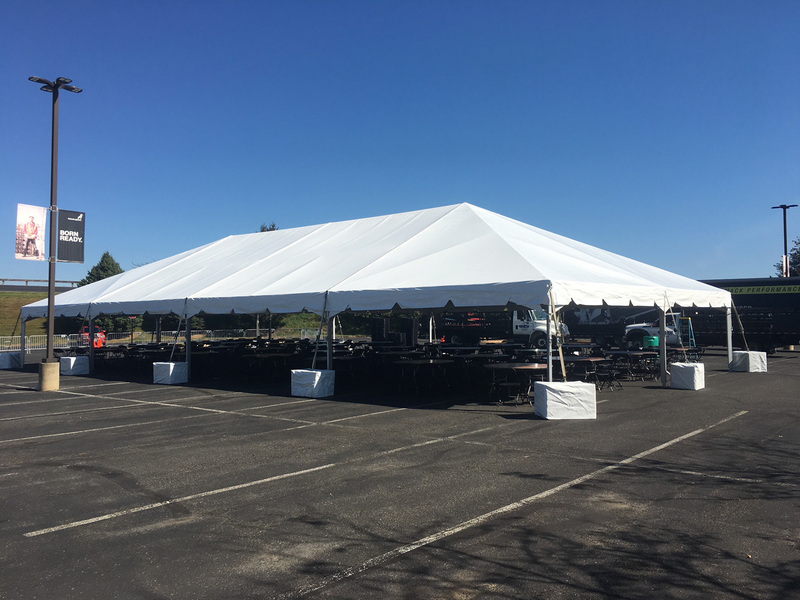 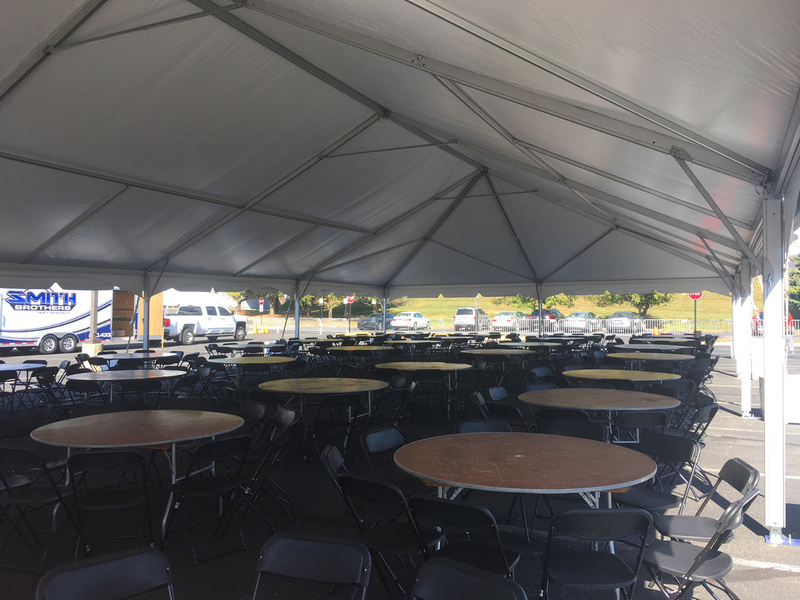 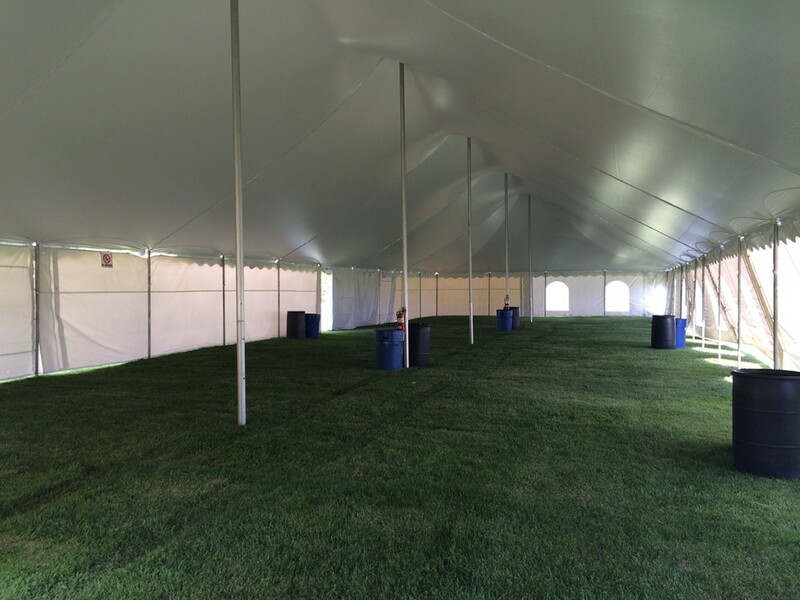 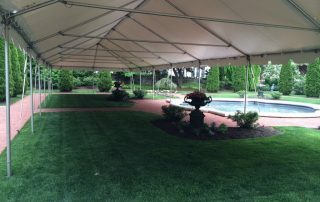 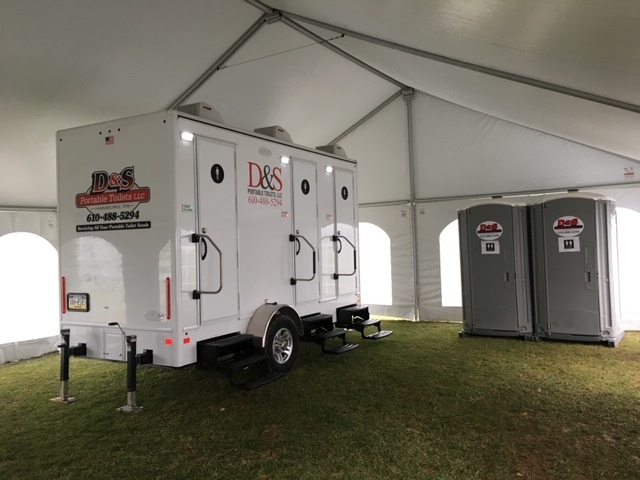 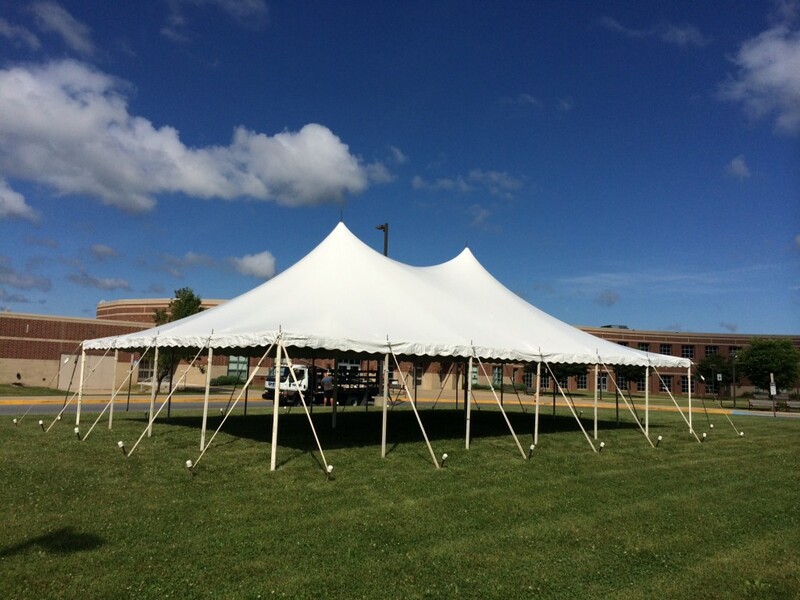 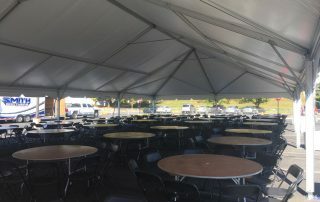 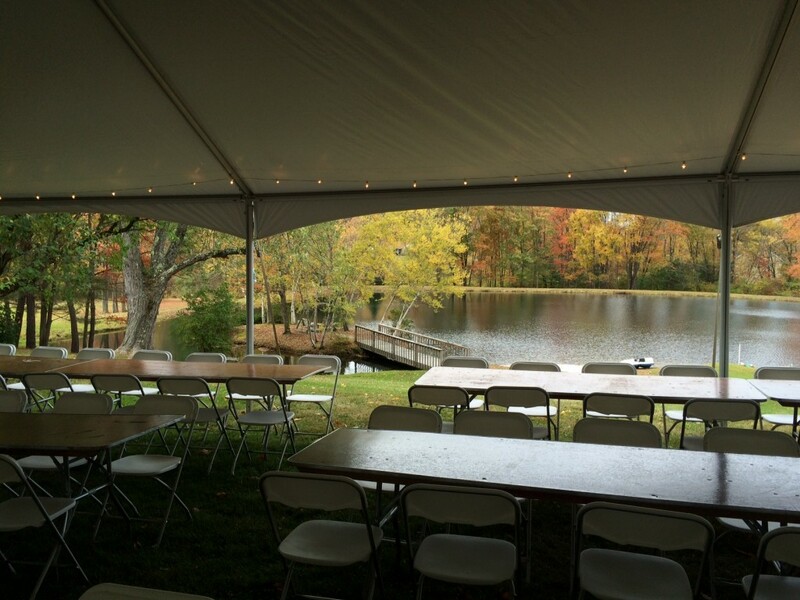 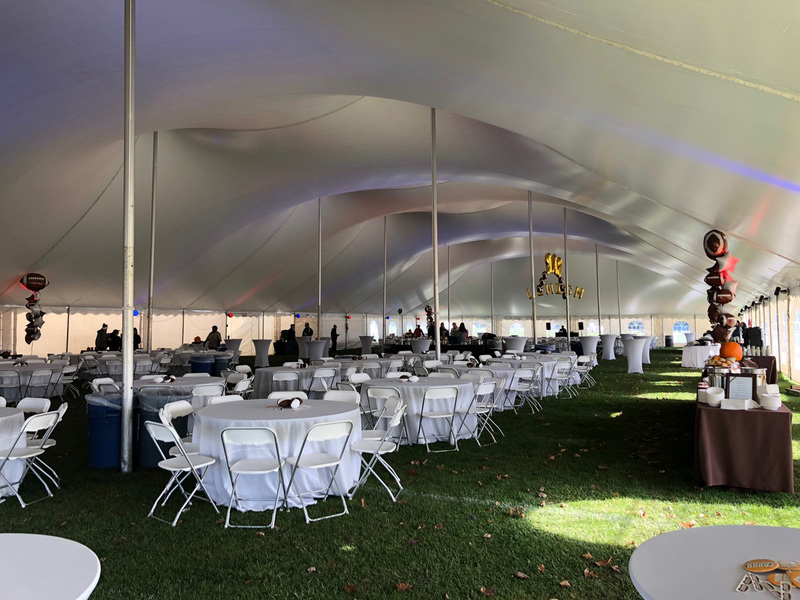 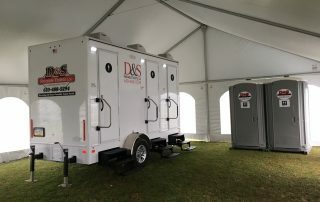 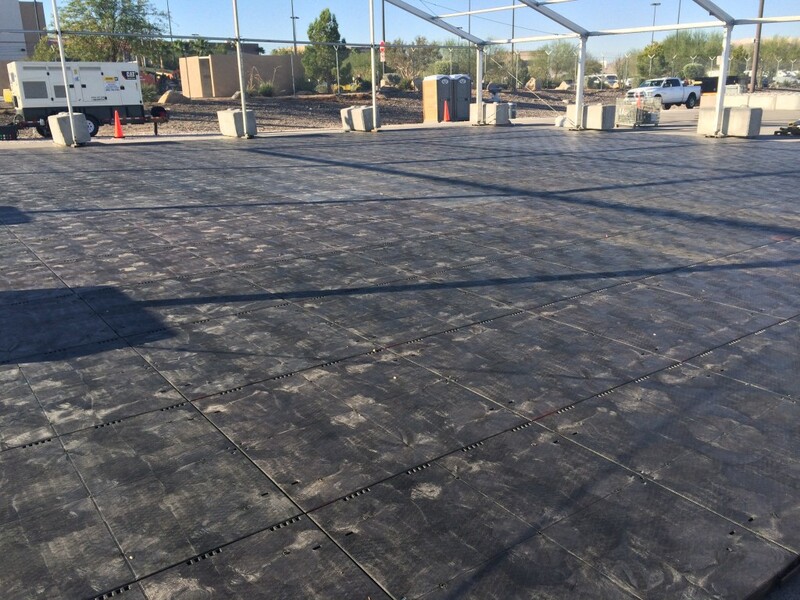 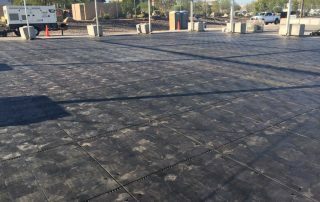 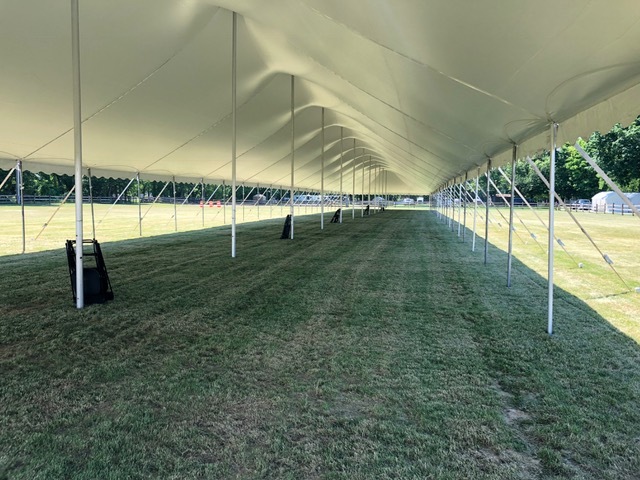 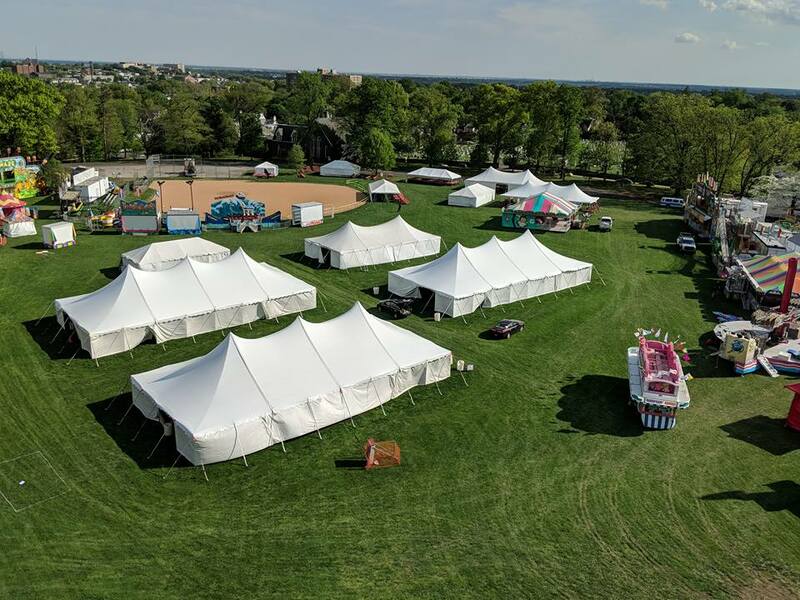 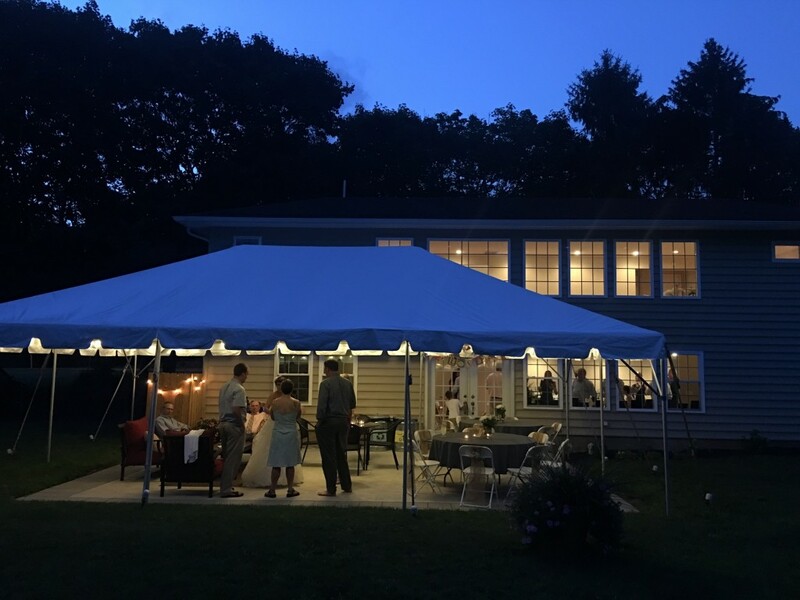 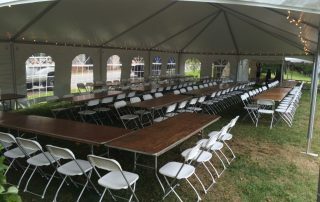 The team at Smith Brothers Tent Rentals takes pride in the work we do, so check out the photos below to see the kind of professional service you’ll receive when you choose Smith Brothers. 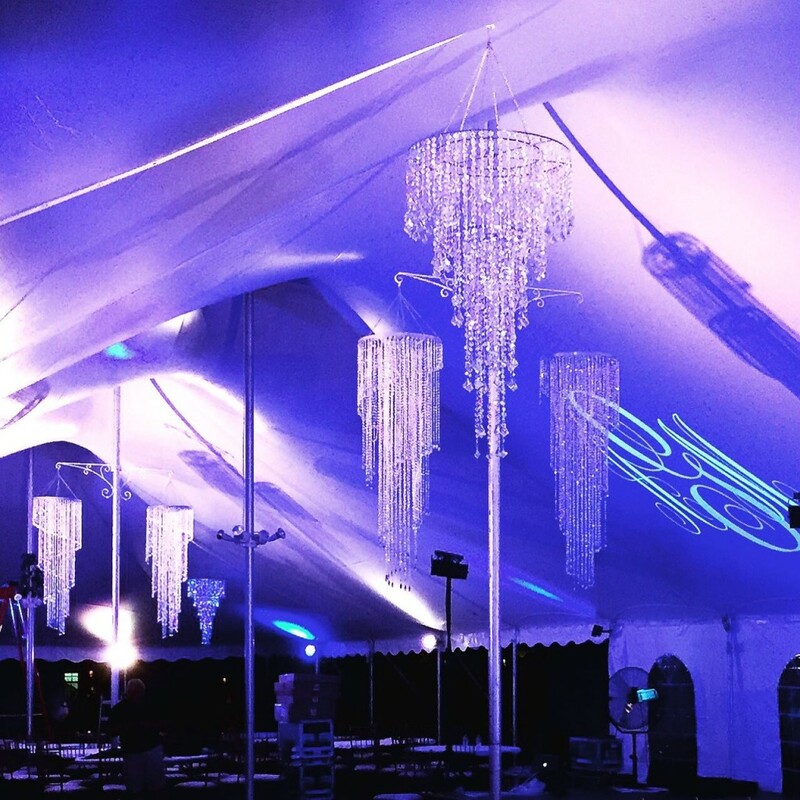 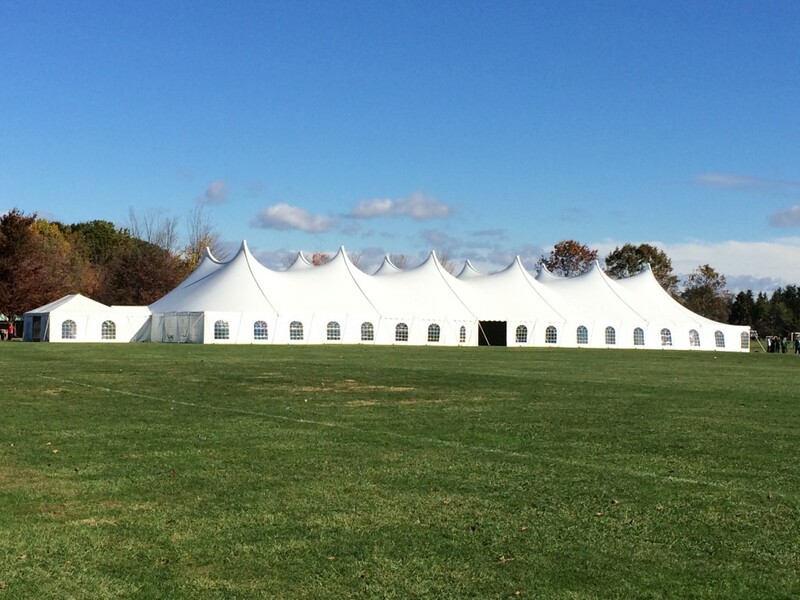 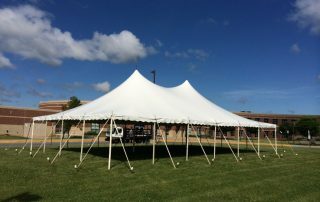 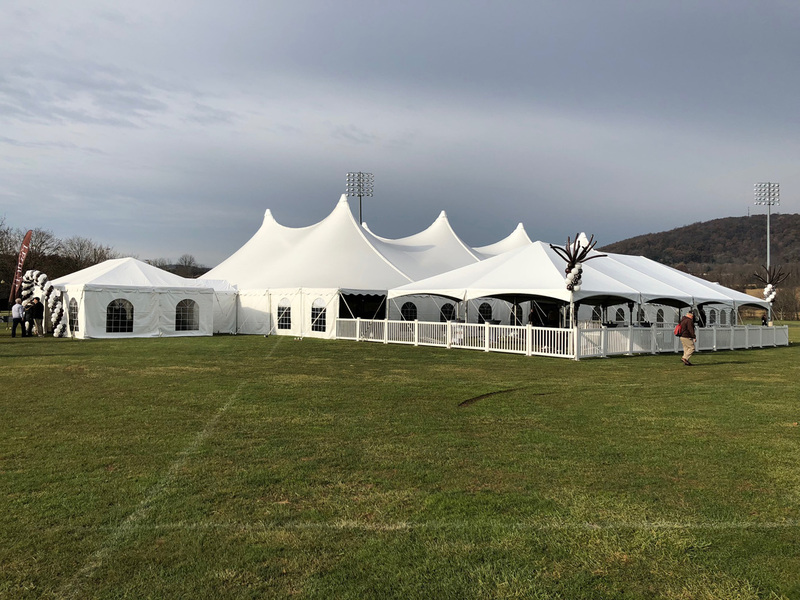 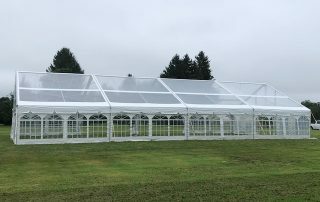 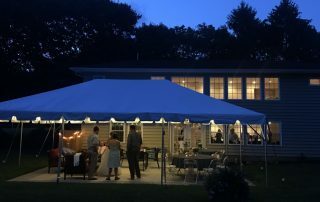 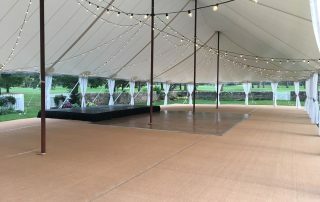 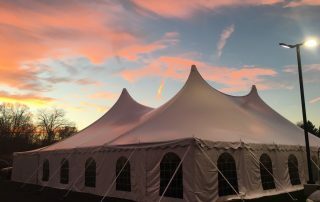 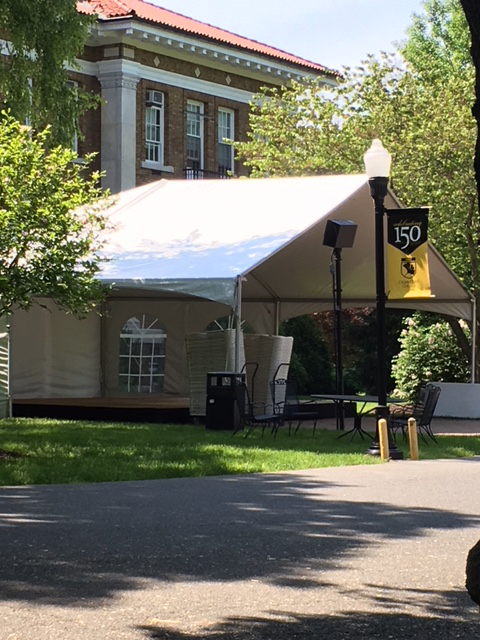 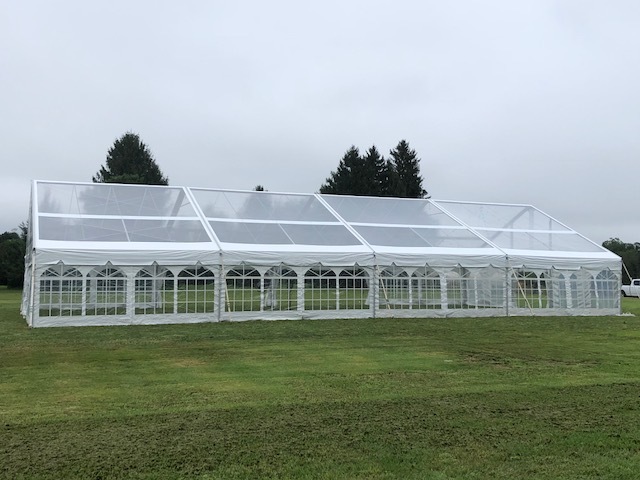 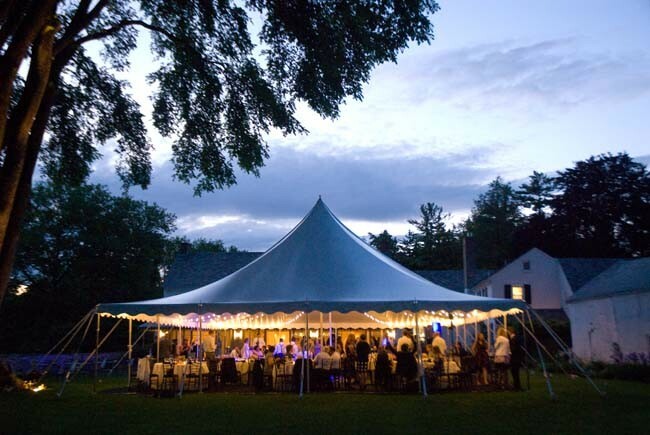 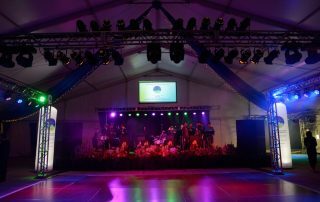 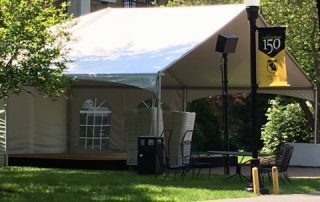 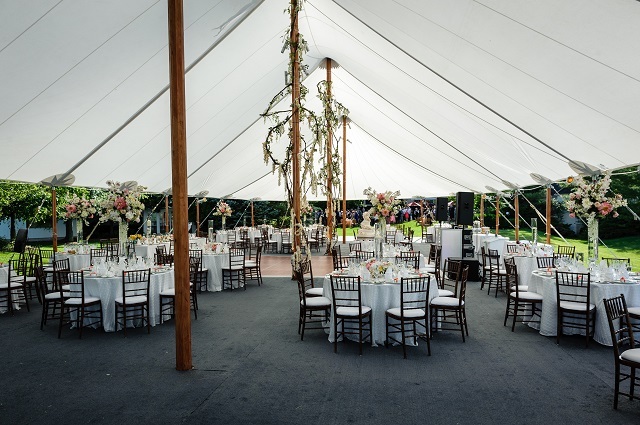 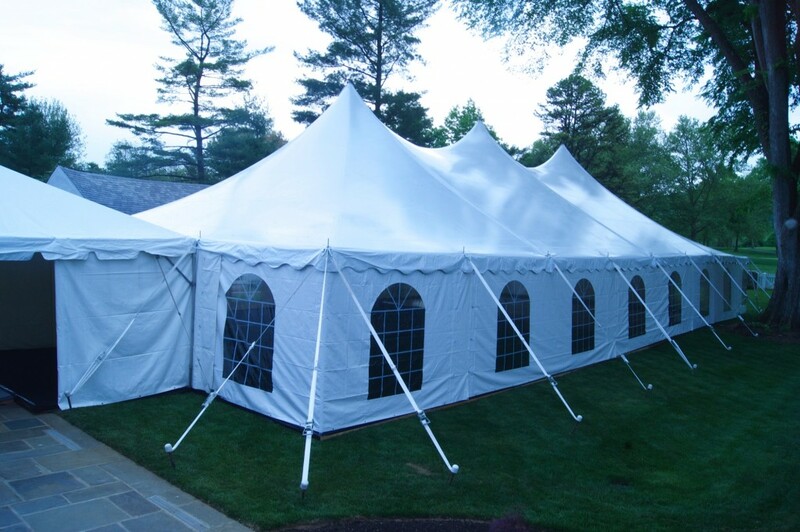 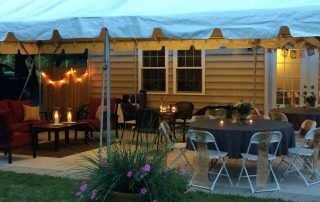 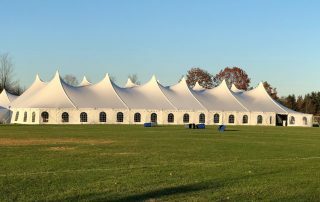 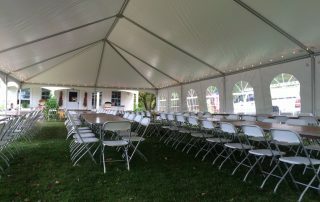 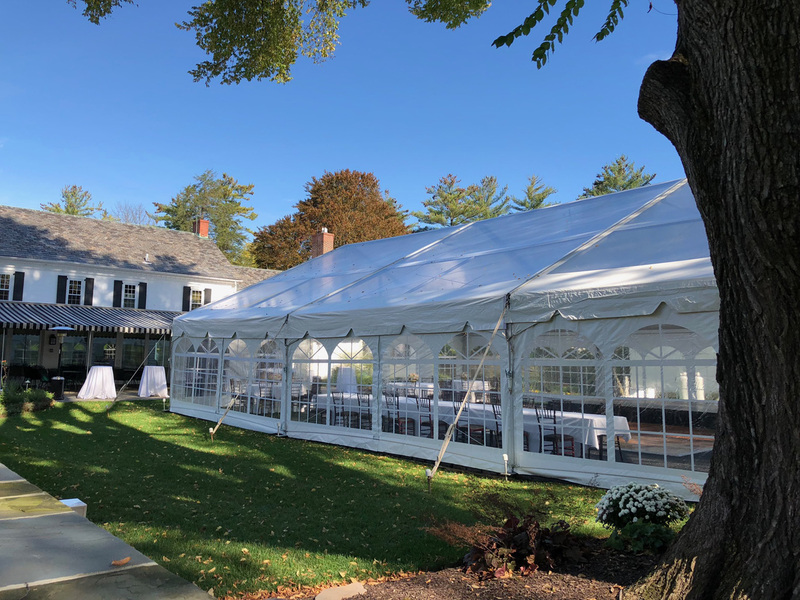 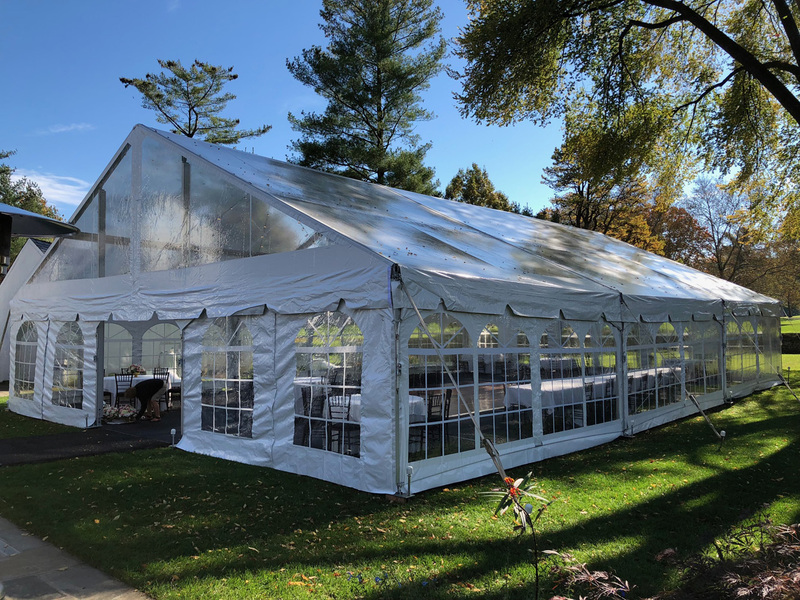 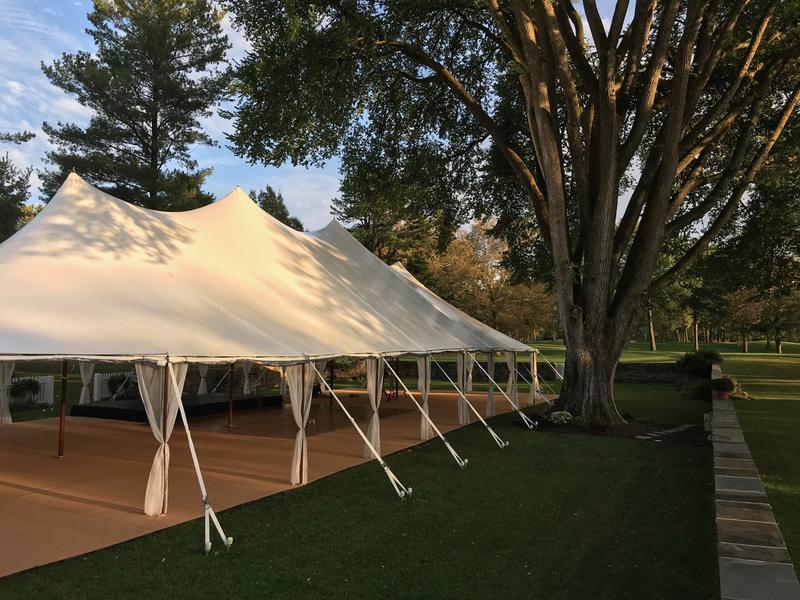 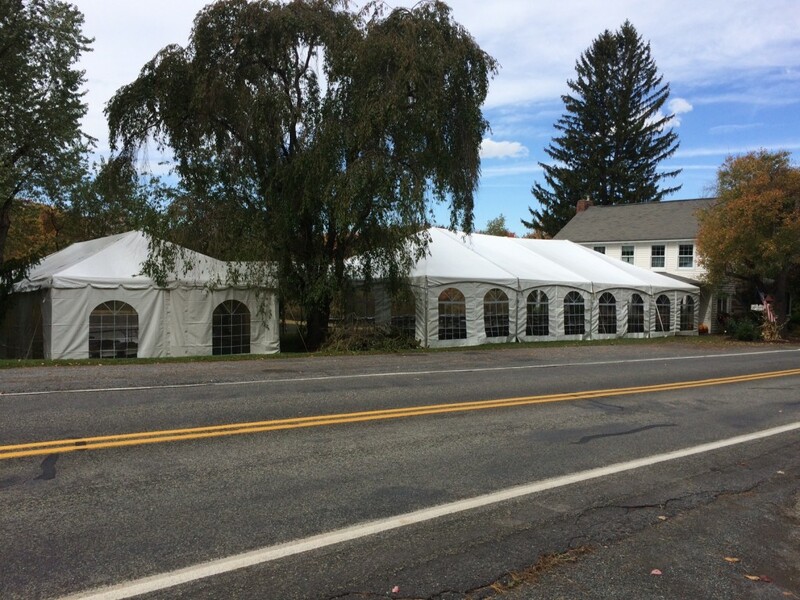 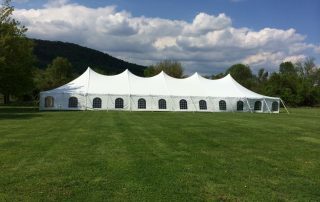 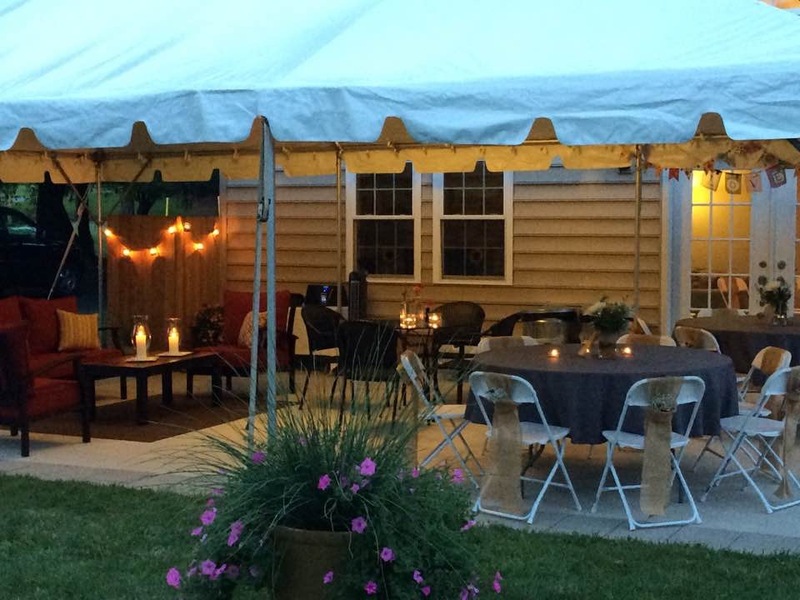 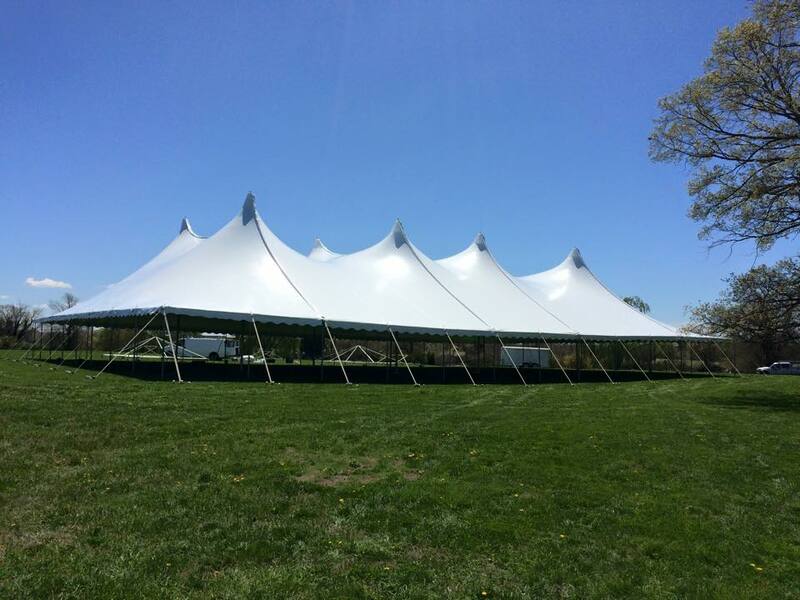 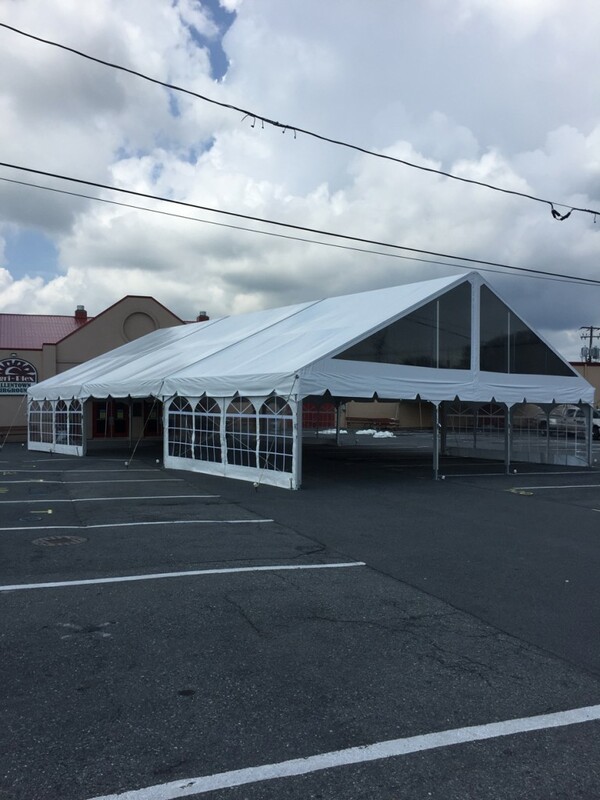 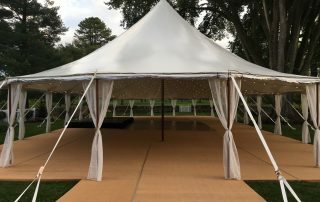 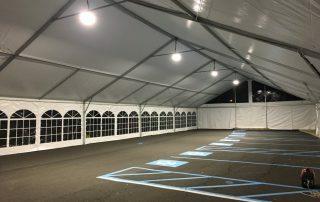 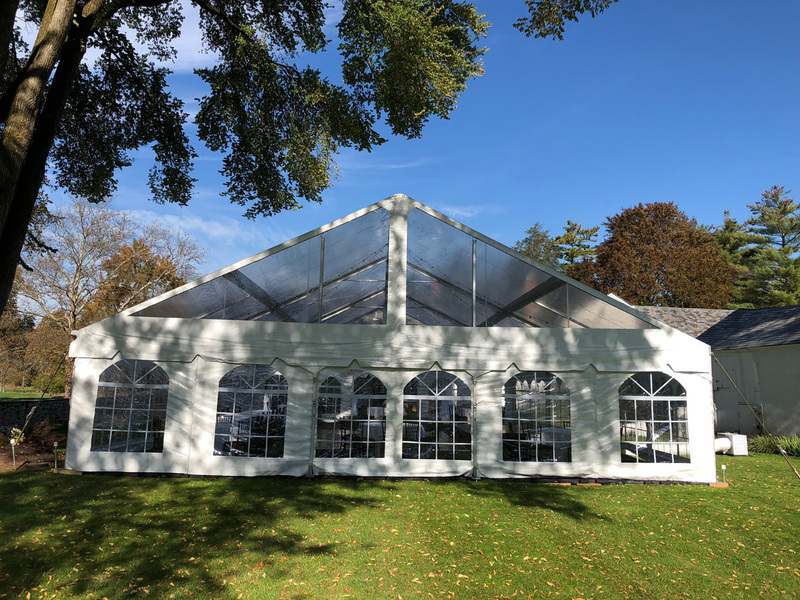 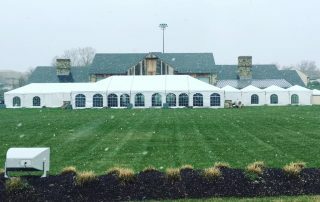 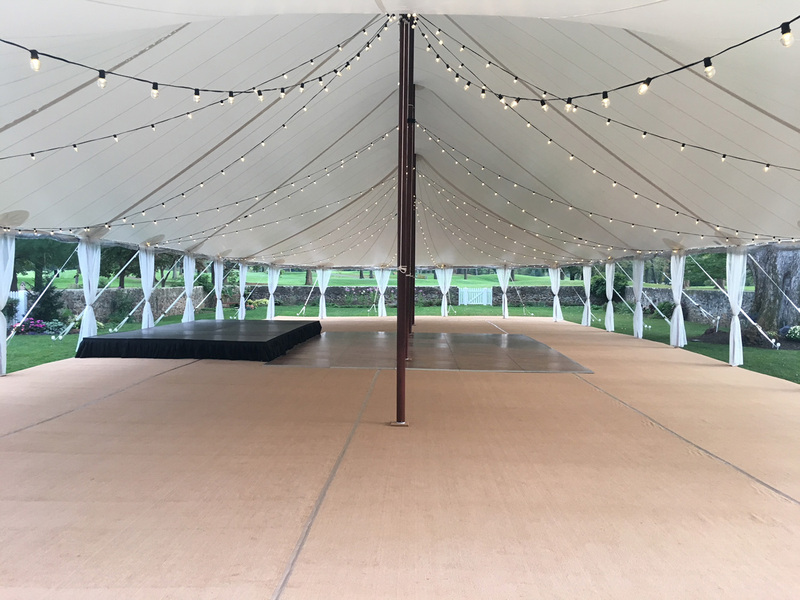 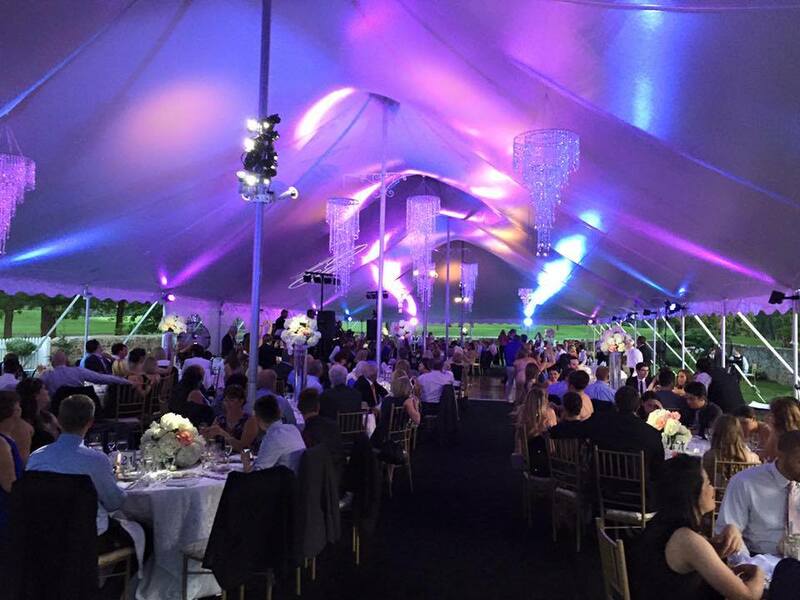 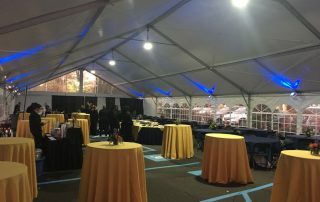 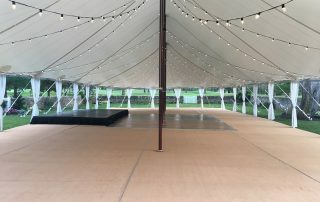 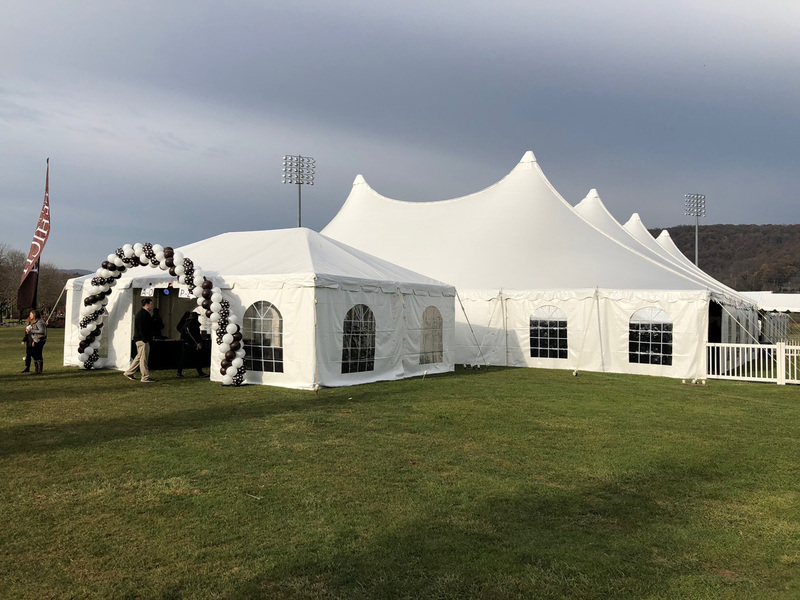 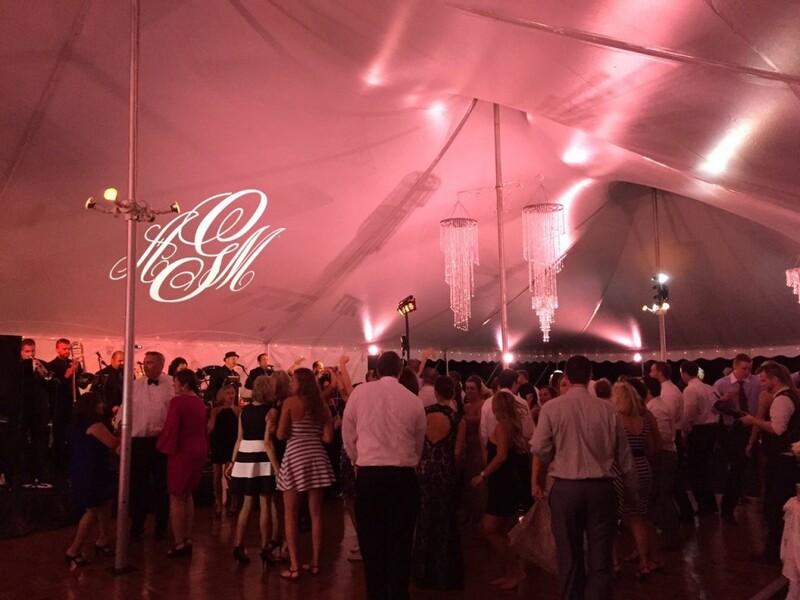 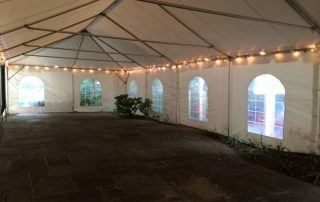 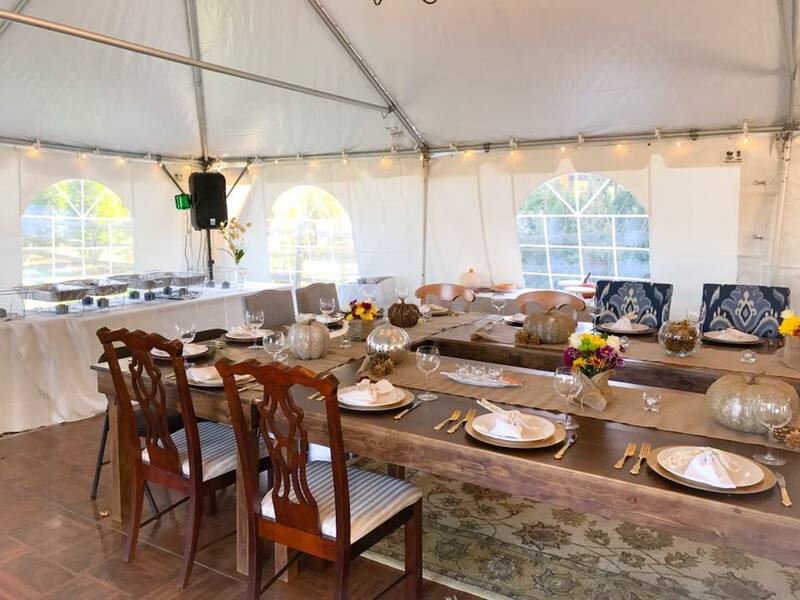 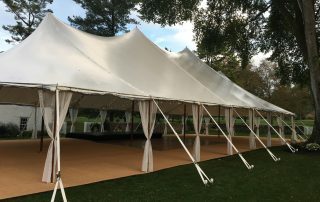 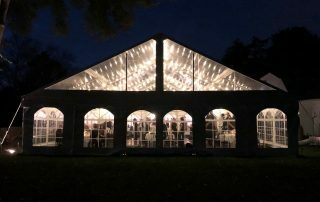 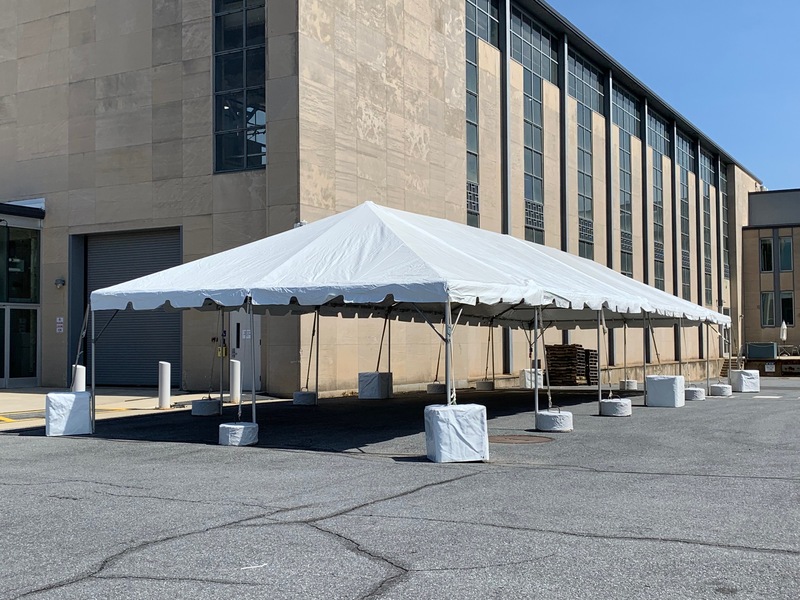 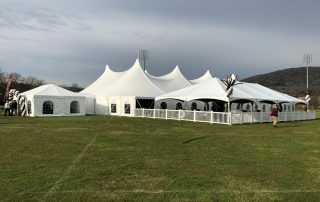 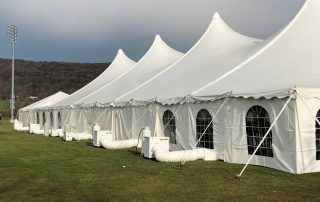 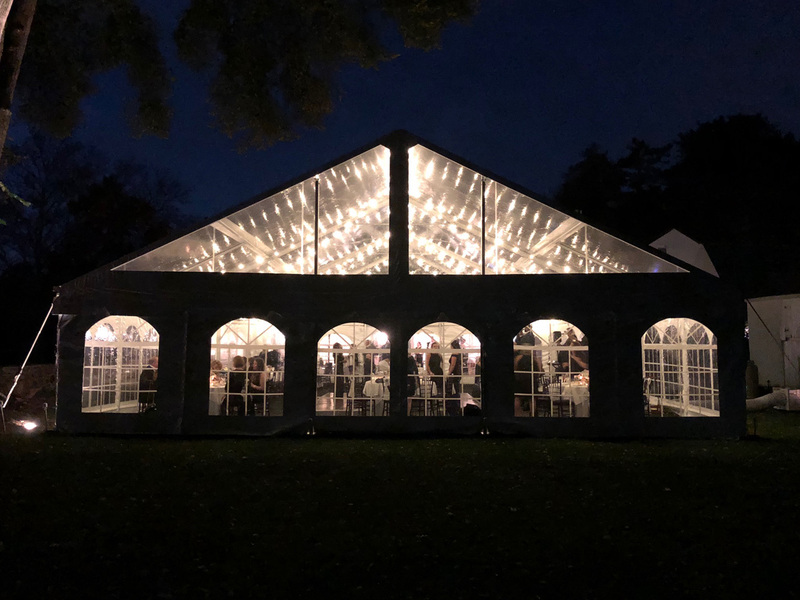 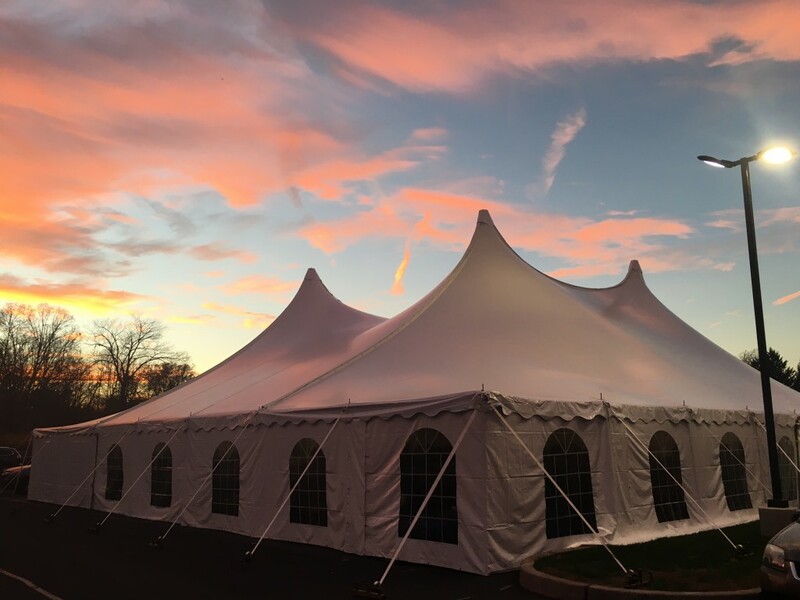 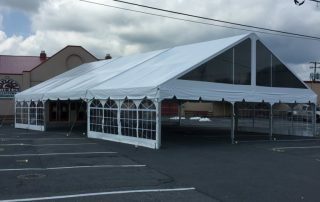 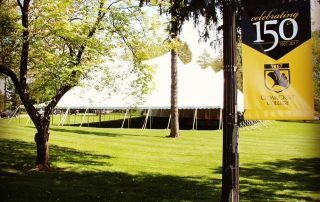 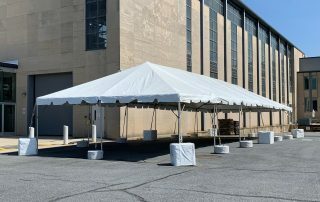 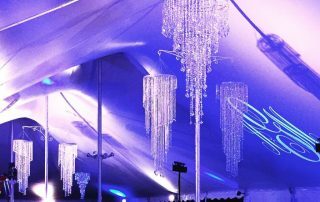 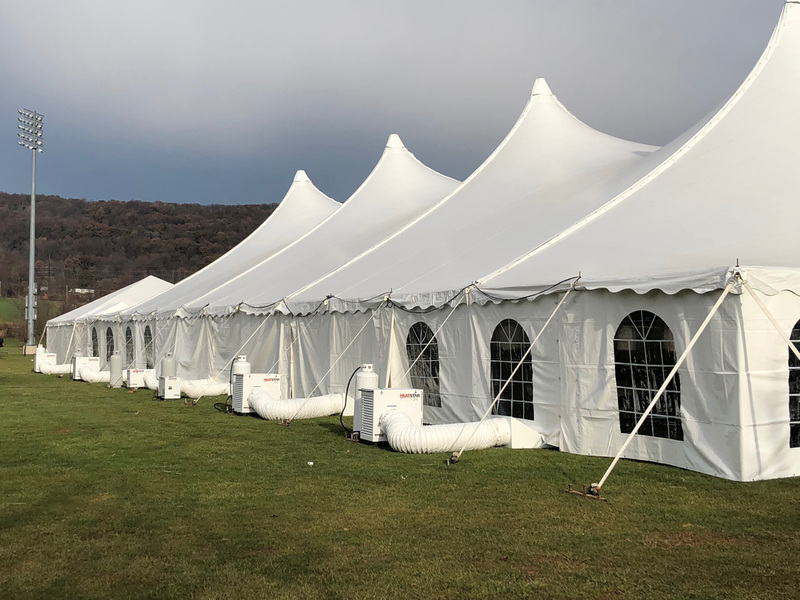 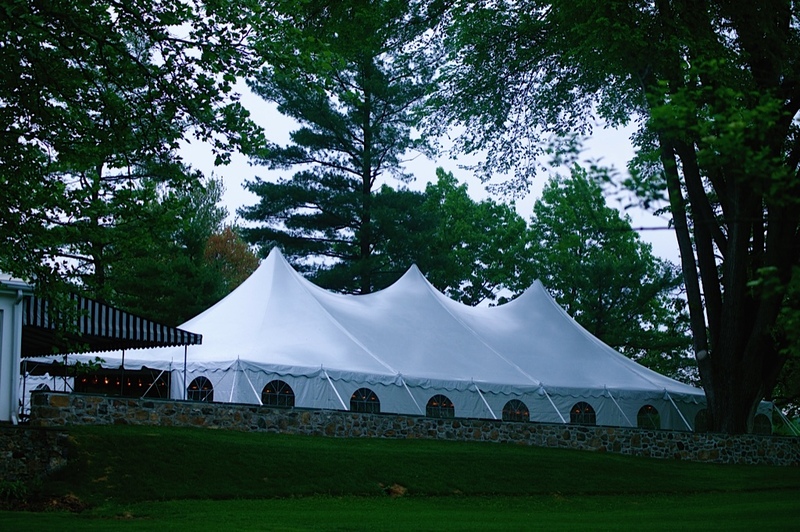 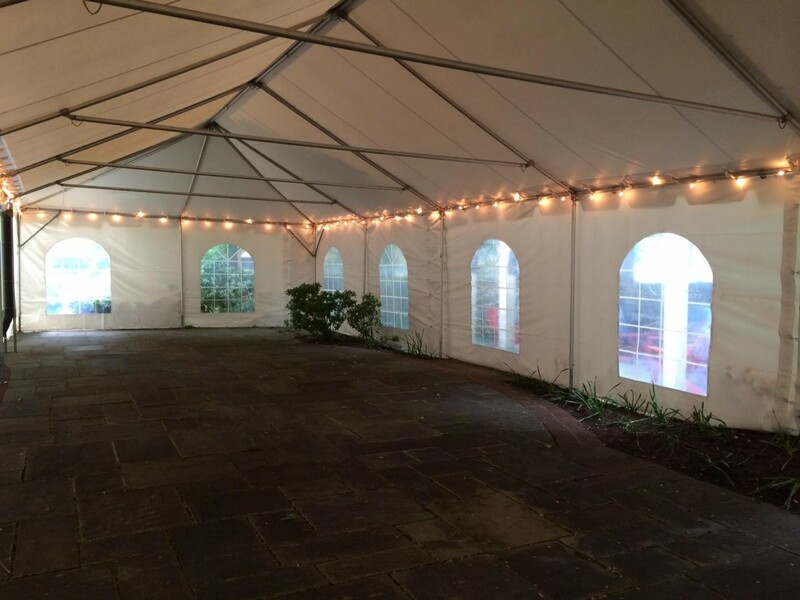 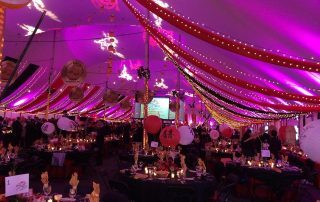 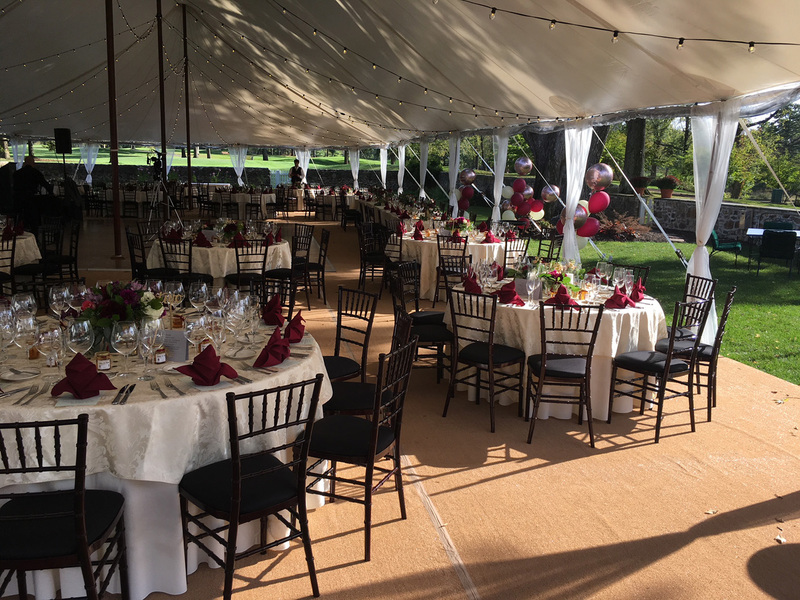 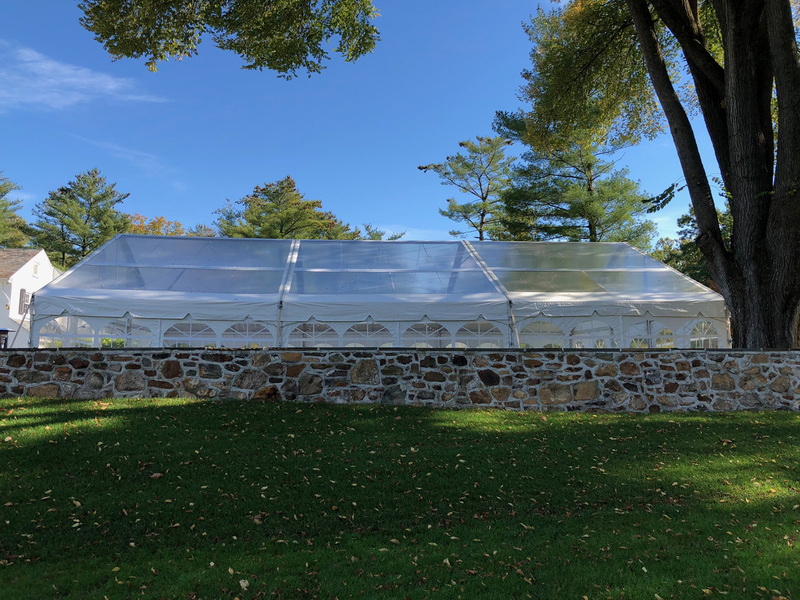 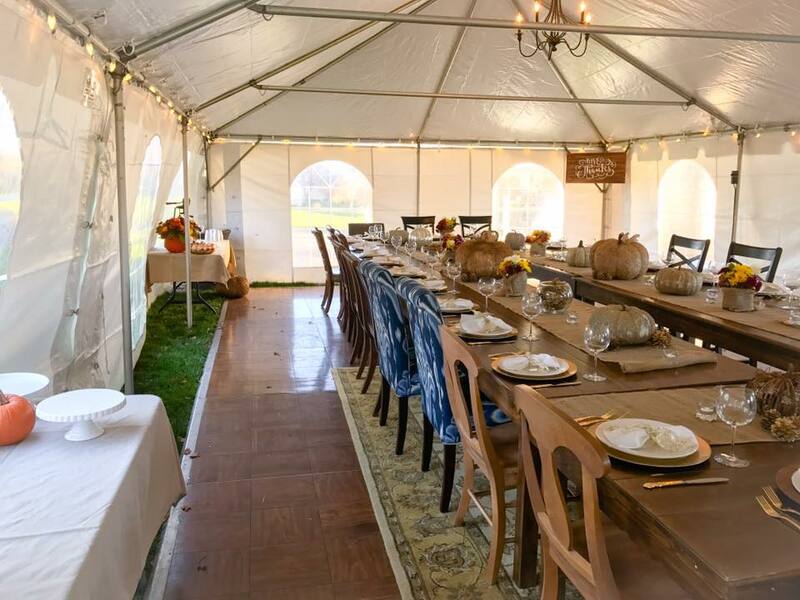 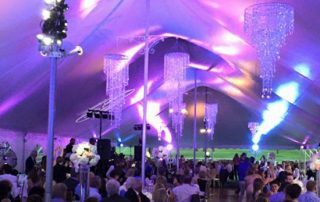 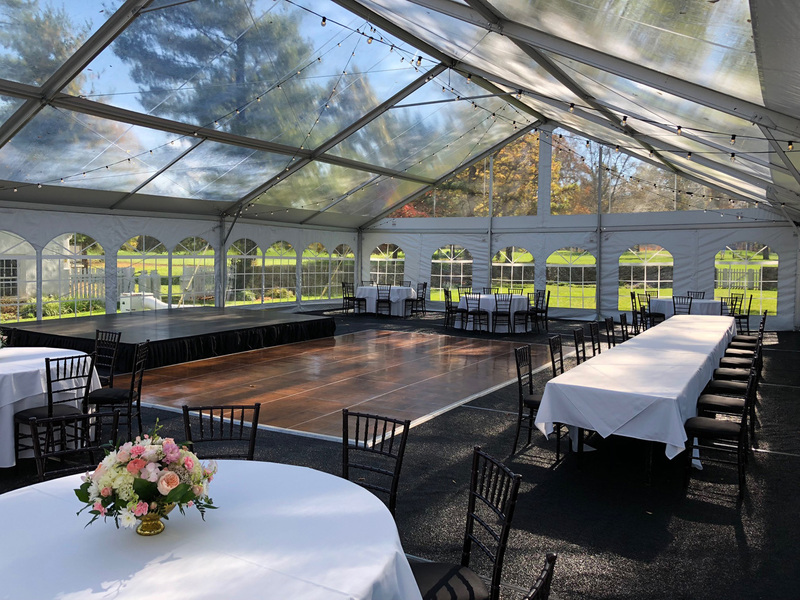 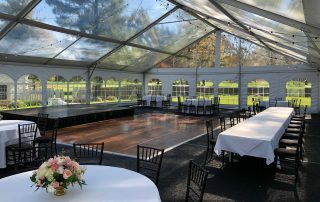 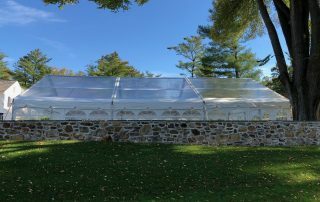 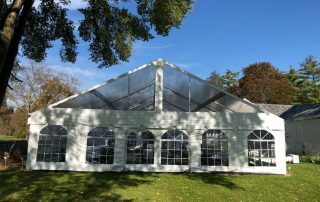 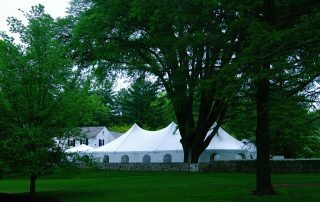 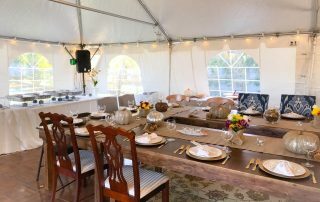 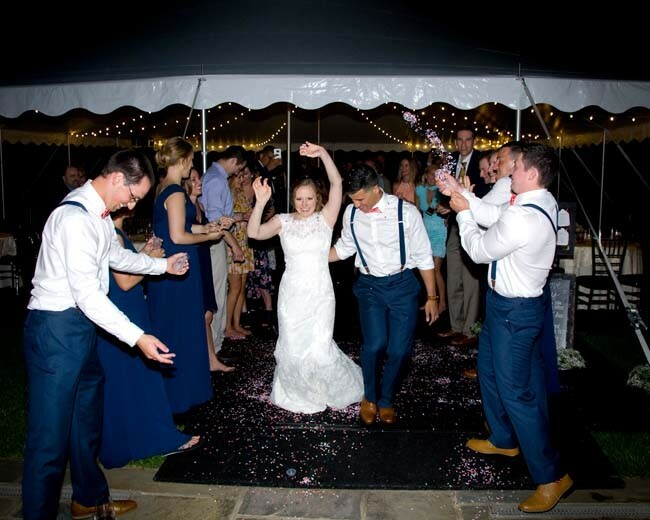 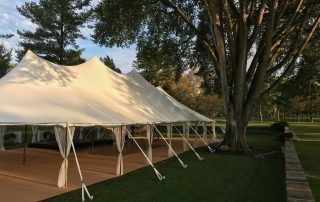 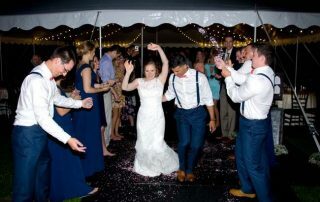 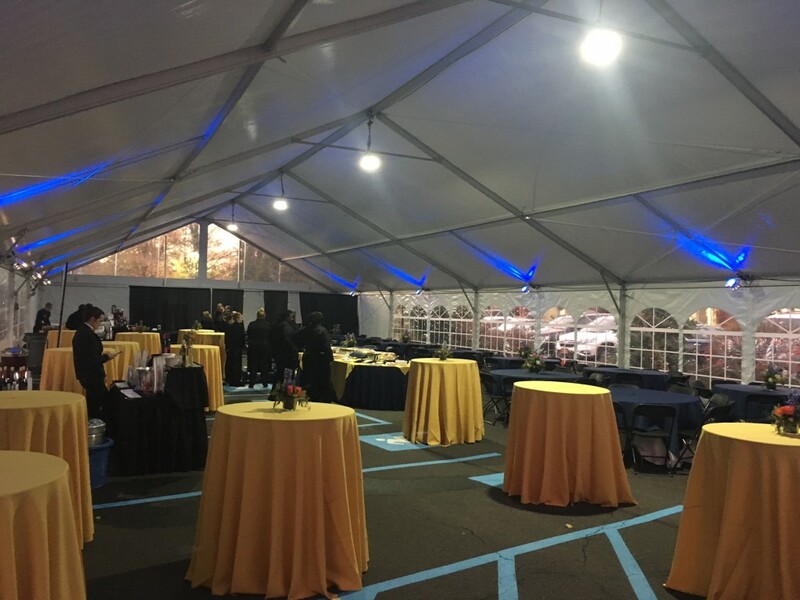 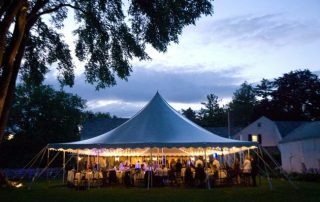 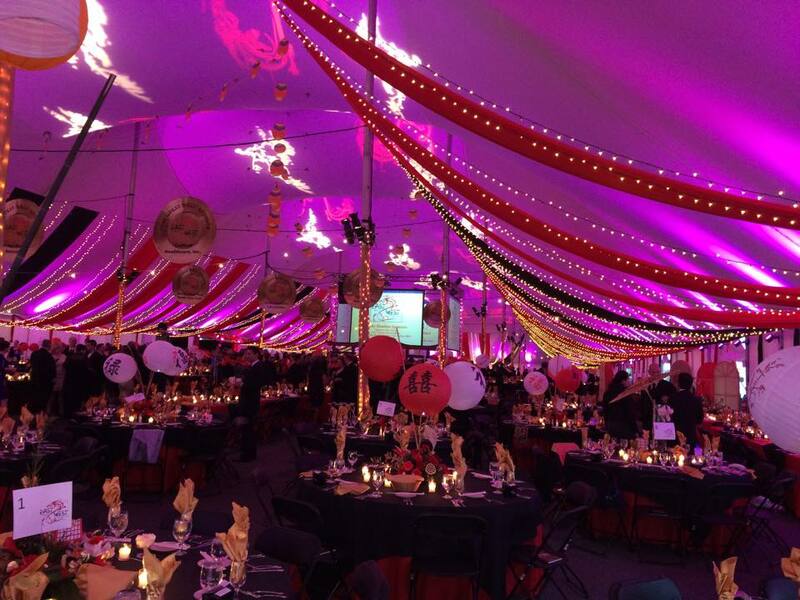 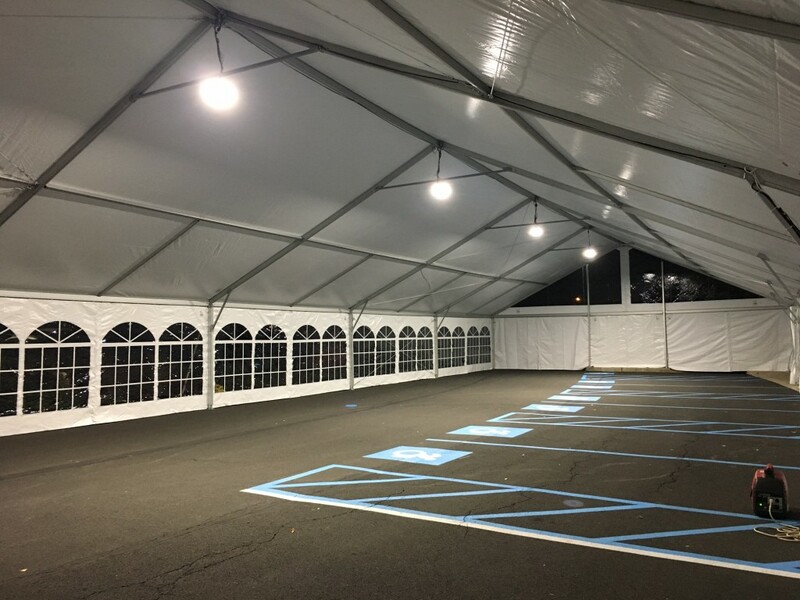 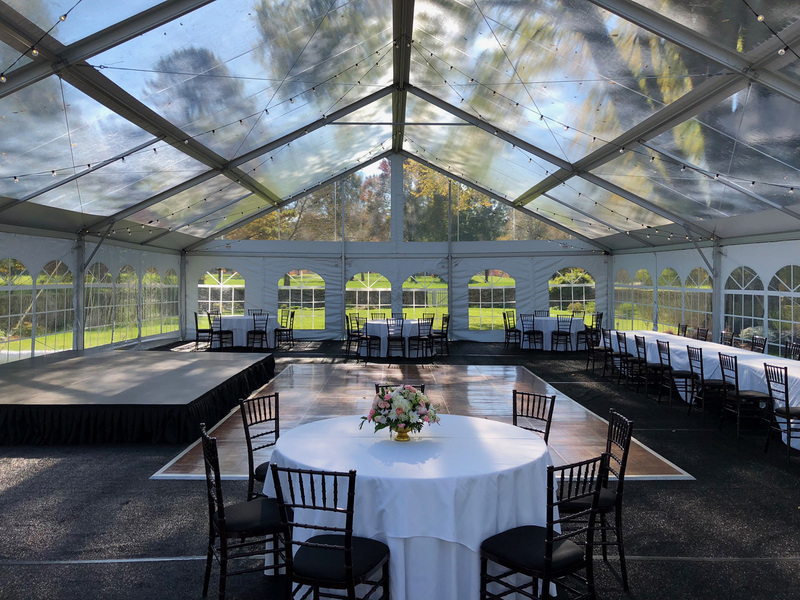 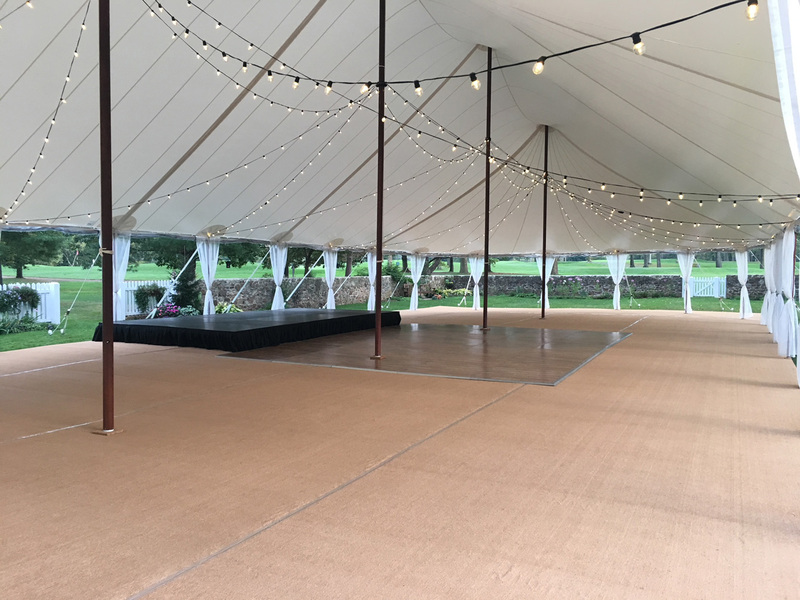 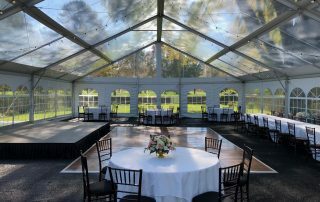 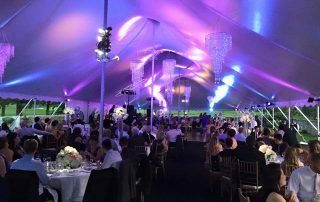 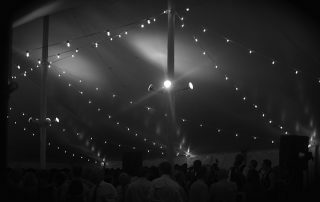 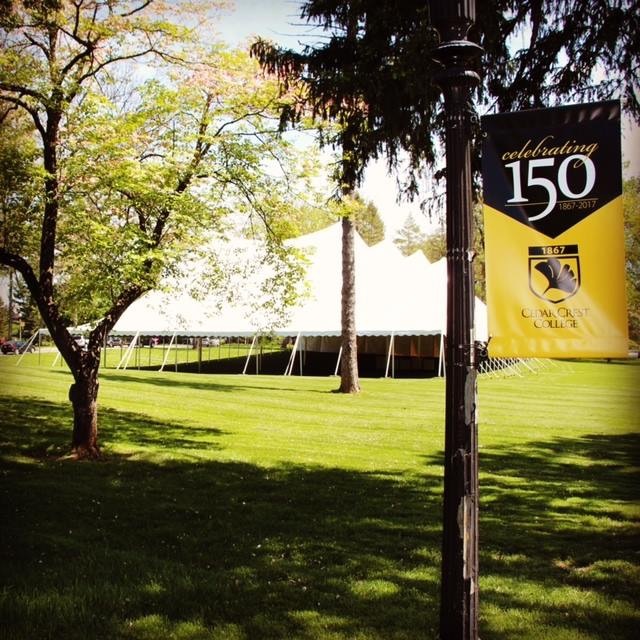 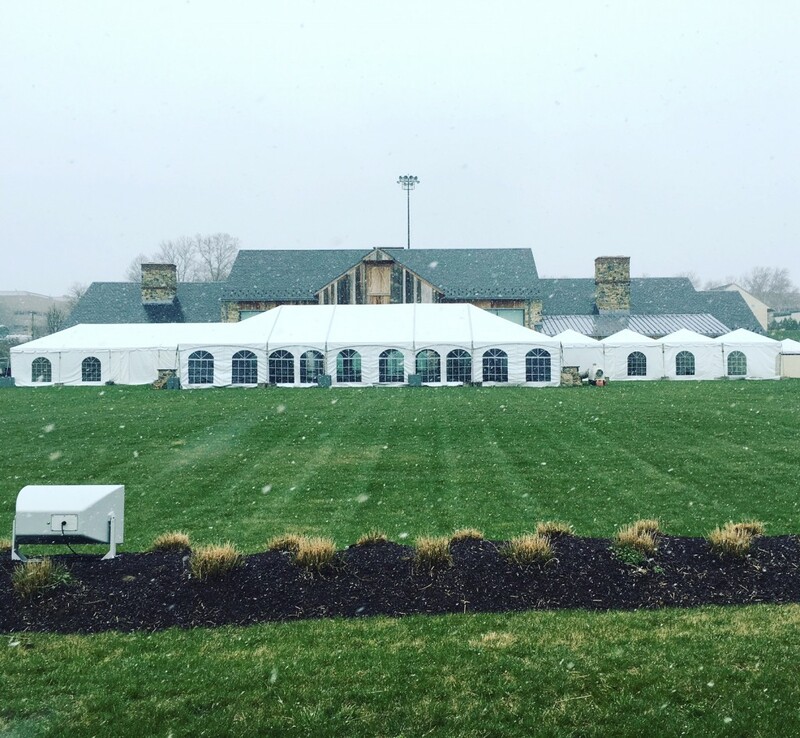 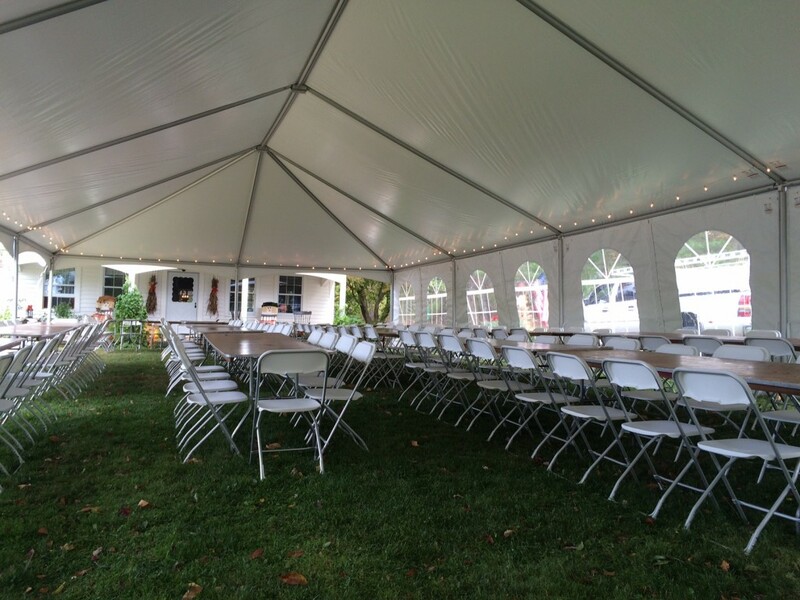 From lighting and dance floors, sidewalls and tents of all sizes, Tent Rentals Lehigh Valley PA have the things you need to make your celebration succeed. 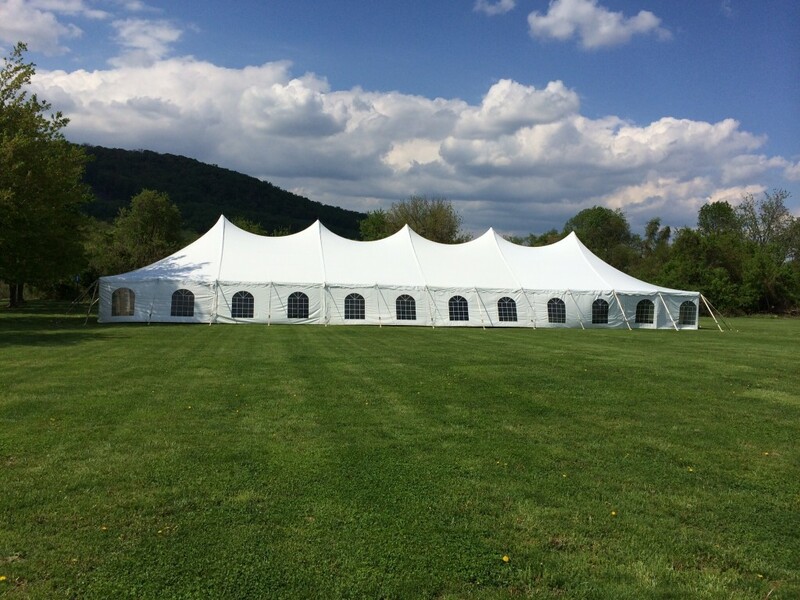 Get Party rentals, Event rentals, Tent rentals, Tables and Chair Rentals in the Lehigh Valley, Pocono Mountains, Berks County, Bucks County Pennsylvania, Phillipsburg New Jersey, and Port Jervis New York. 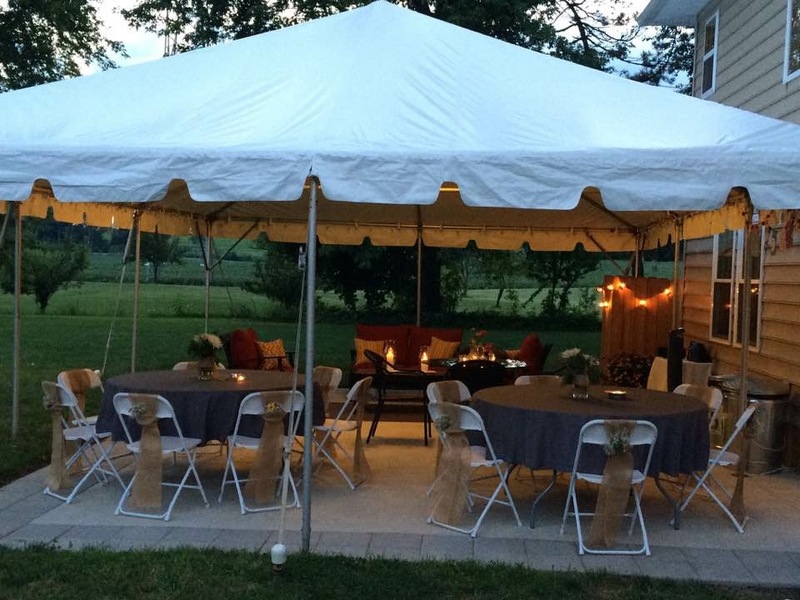 Your occasion is just as important to us, as it is to you. 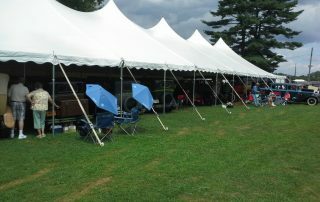 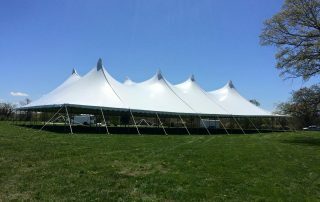 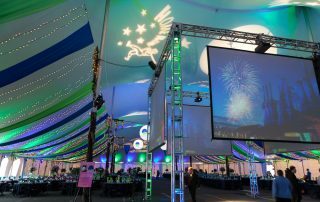 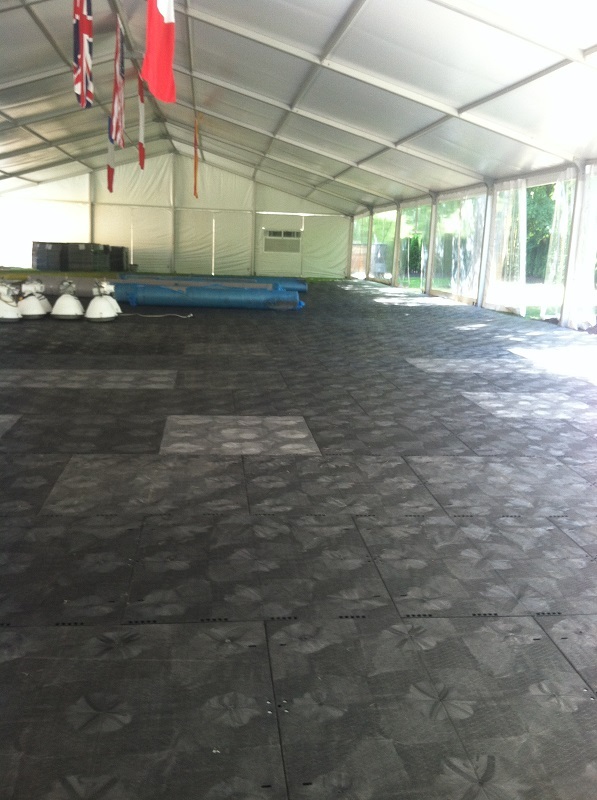 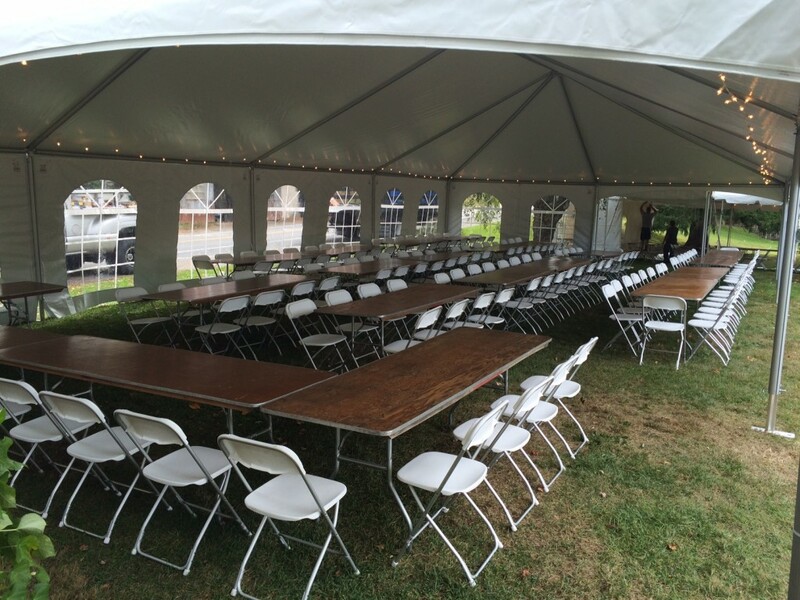 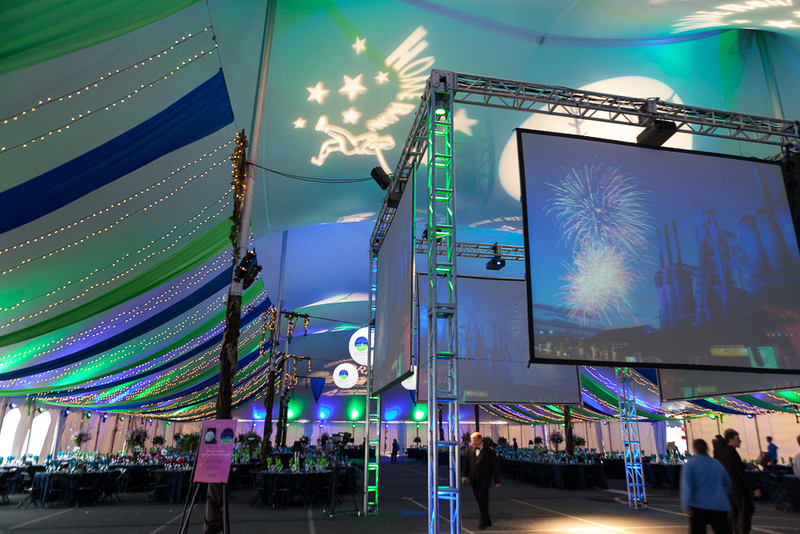 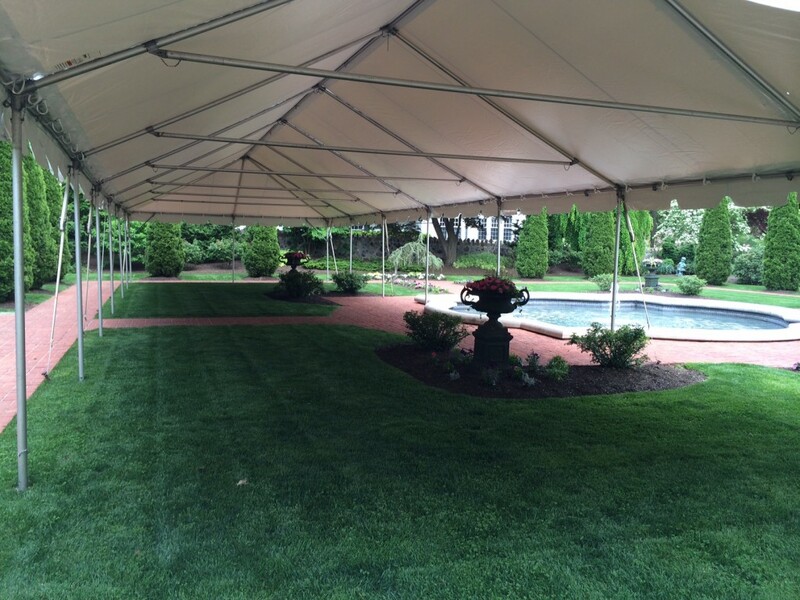 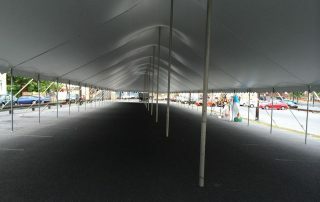 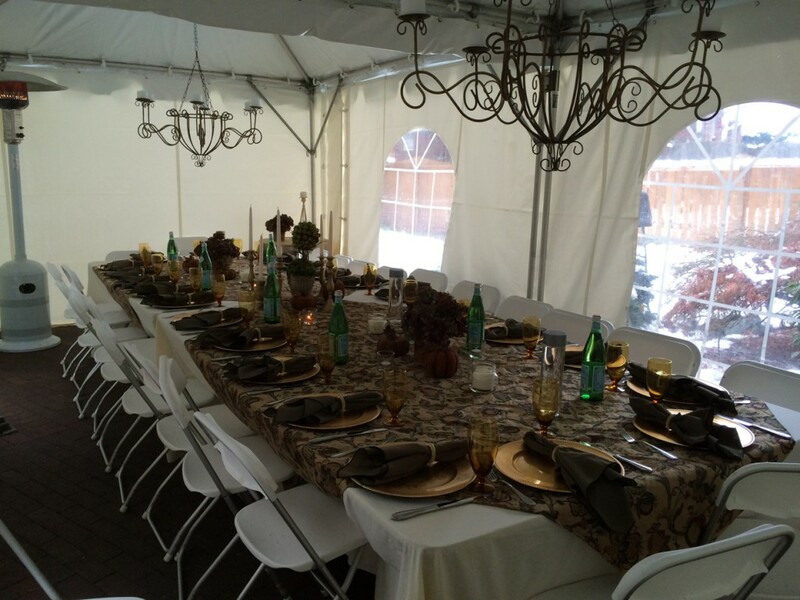 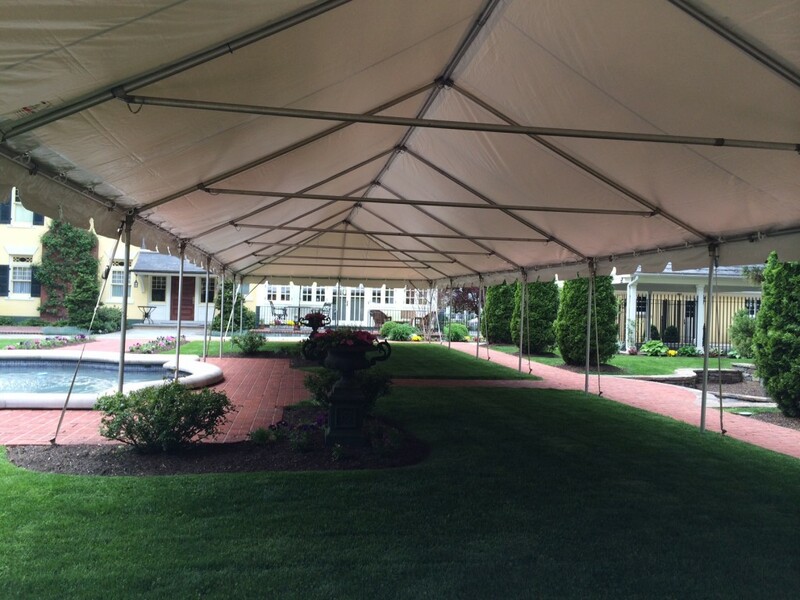 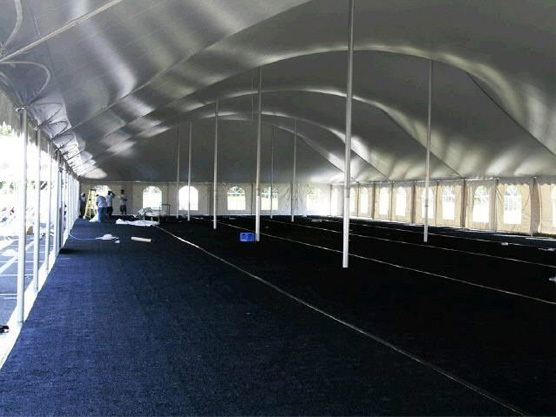 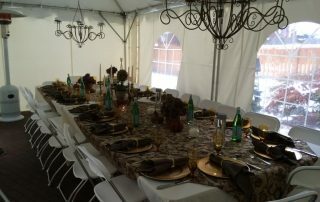 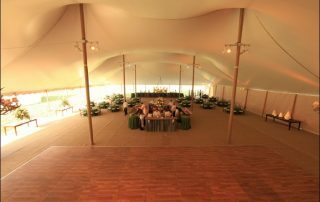 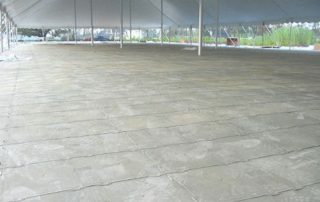 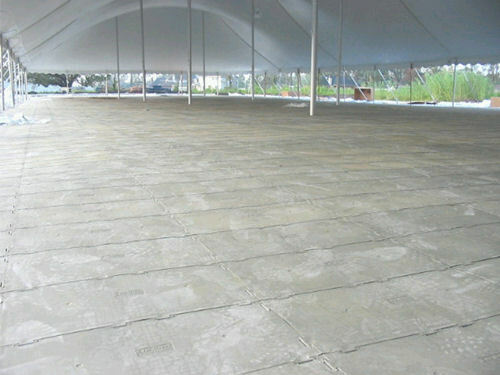 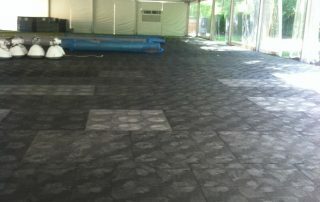 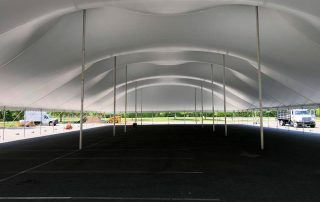 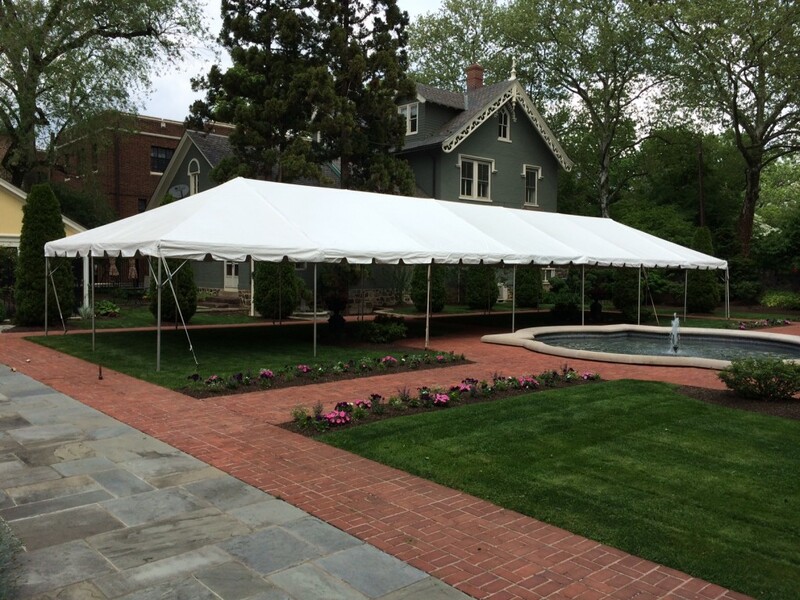 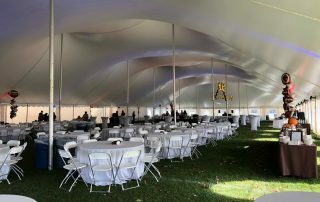 We make every effort to meet and exceed your expectations of what a tent can do for an event. 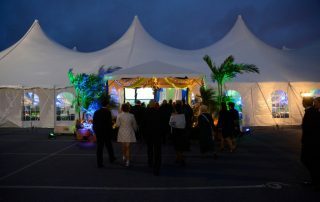 We strive to make your event exceed all your expectations with our quality service and highly professional staff. 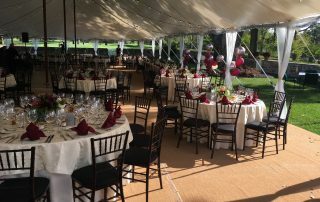 We have done formal dinners for 2,000 people and backyard parties. 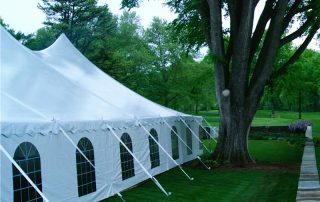 You can trust us for any big or small event in your life. 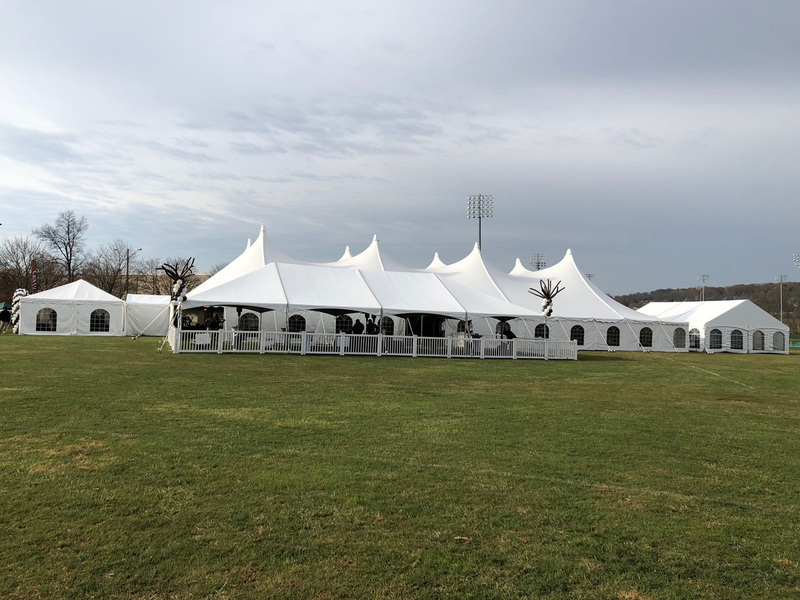 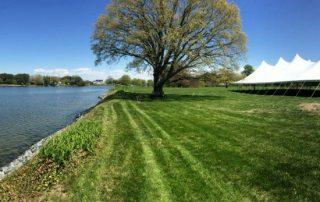 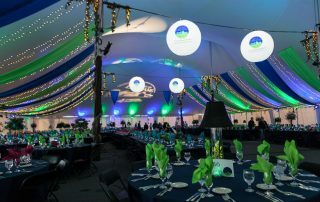 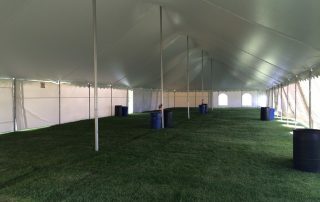 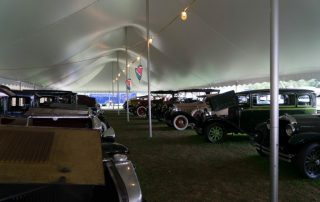 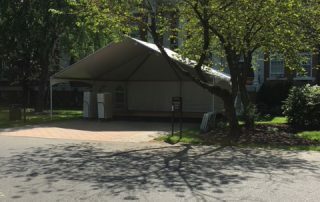 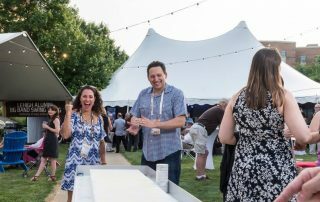 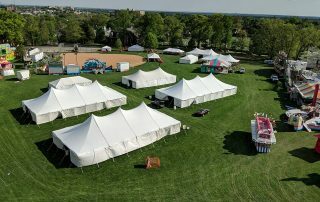 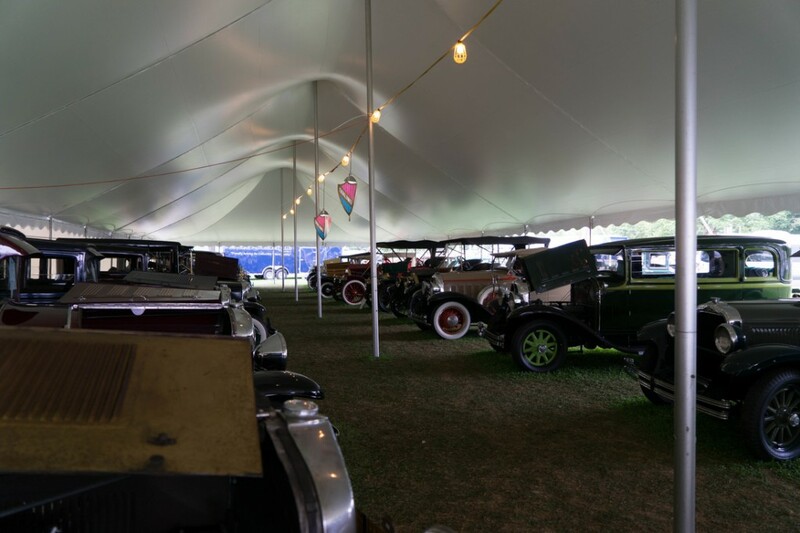 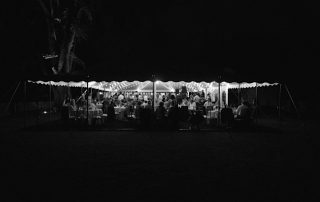 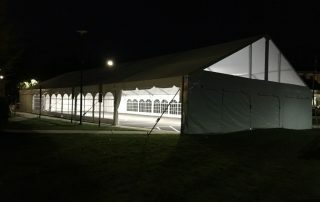 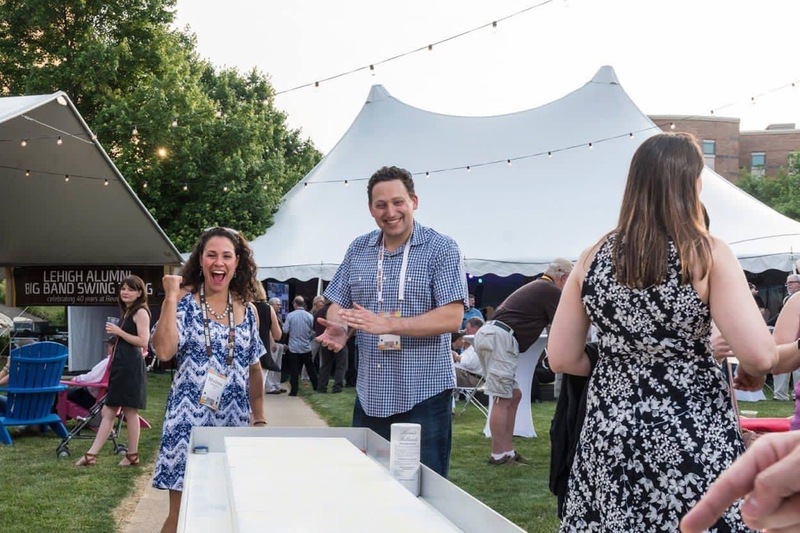 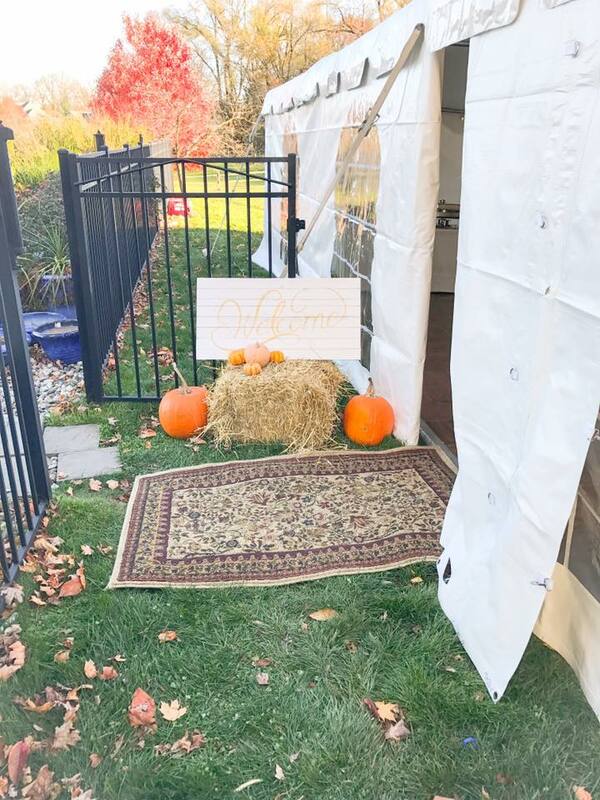 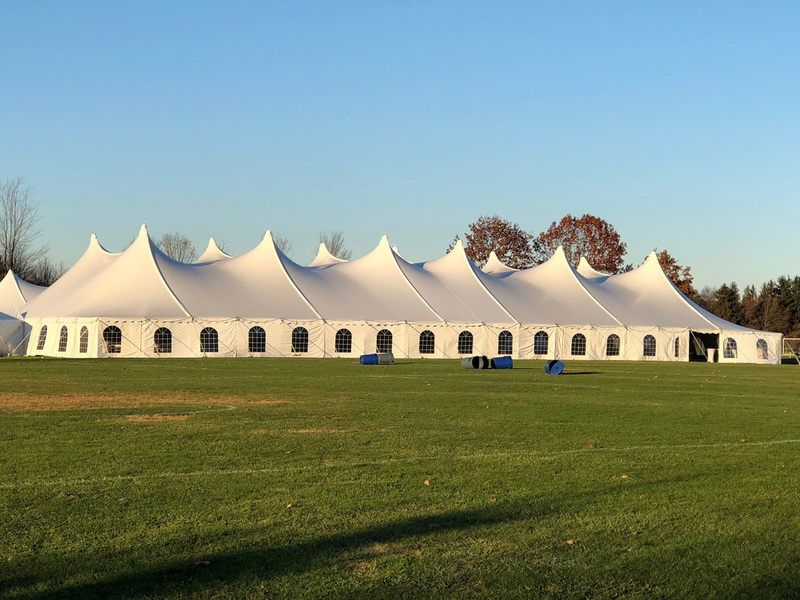 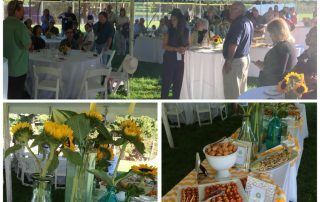 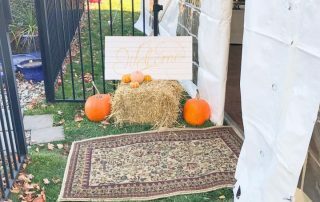 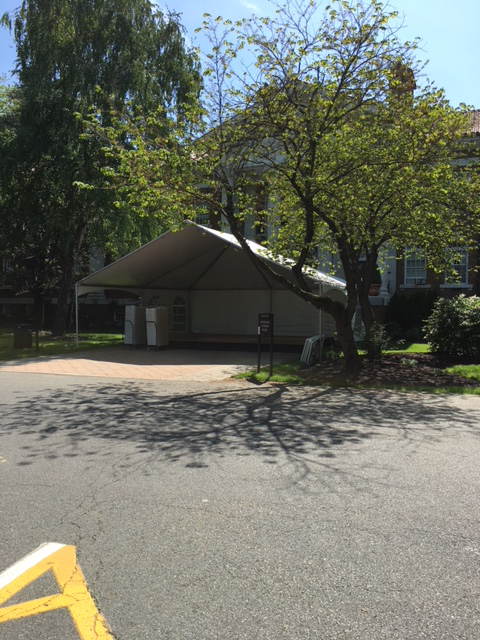 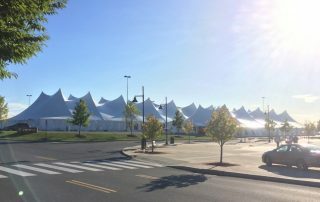 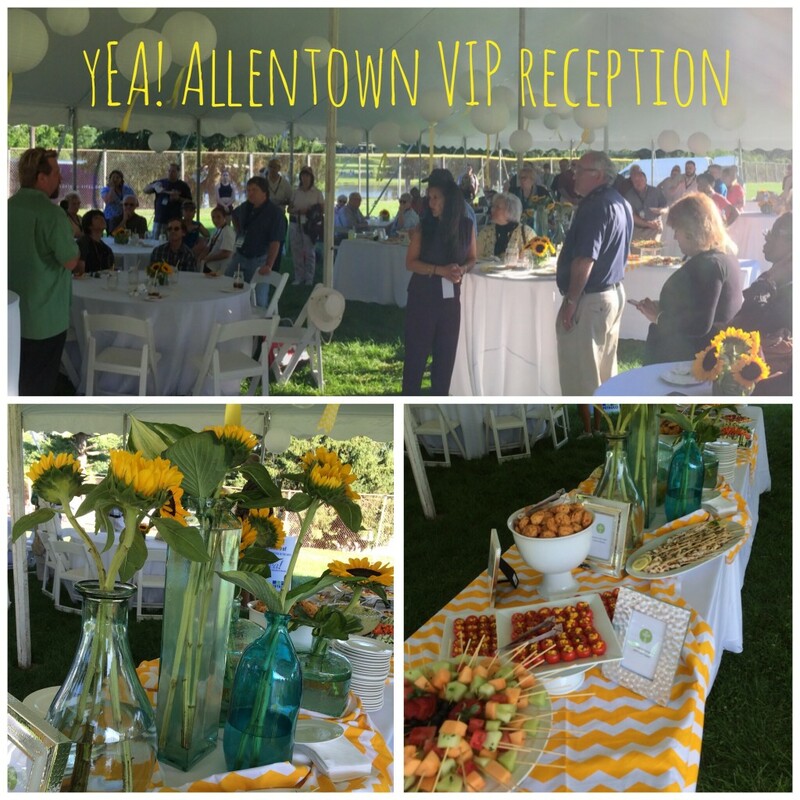 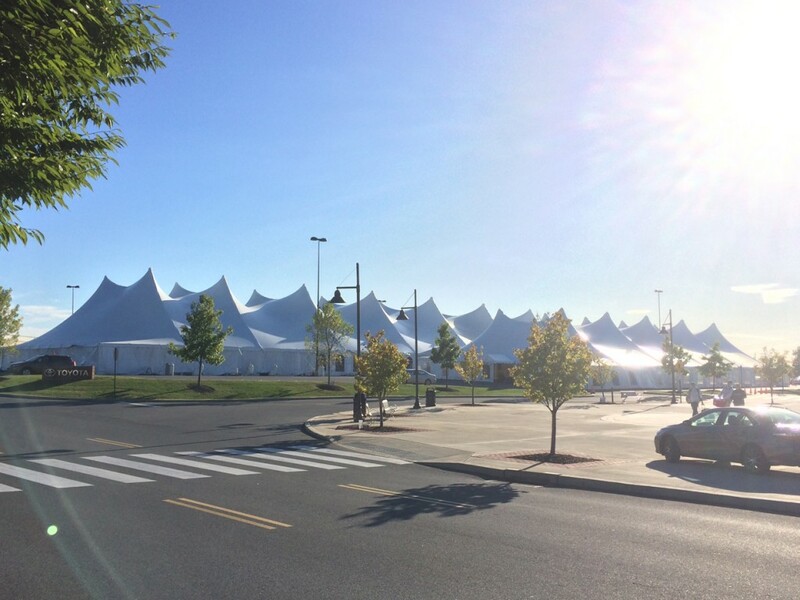 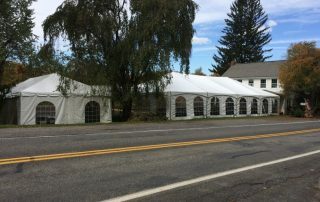 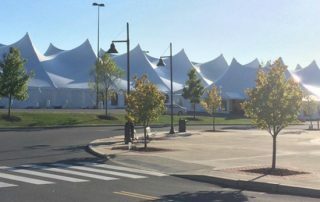 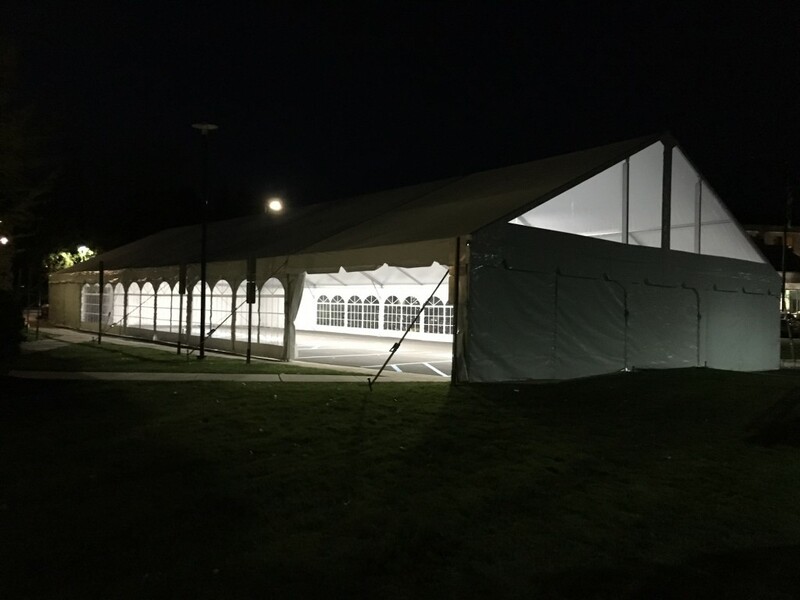 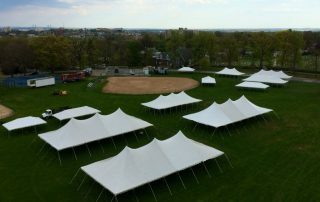 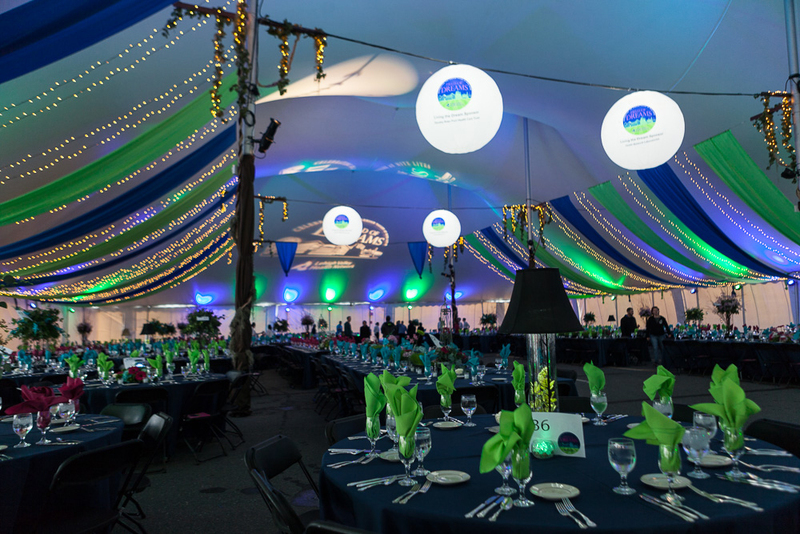 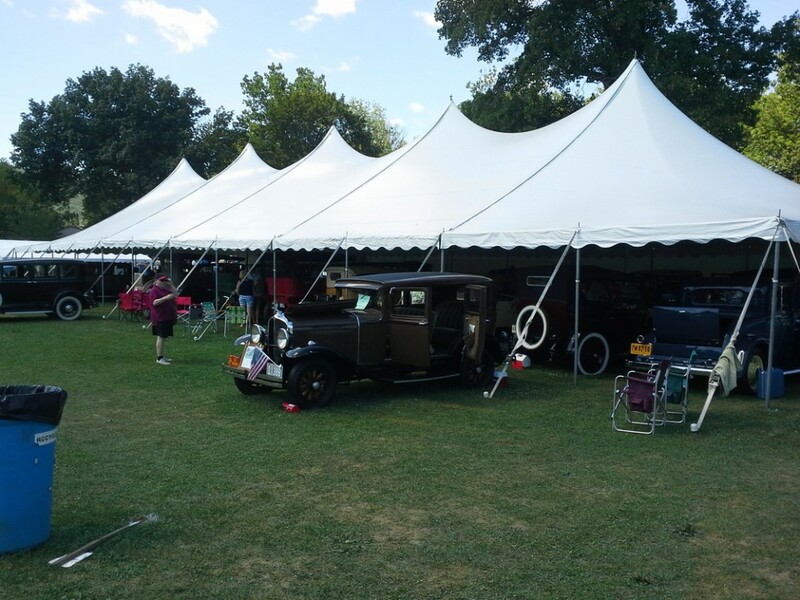 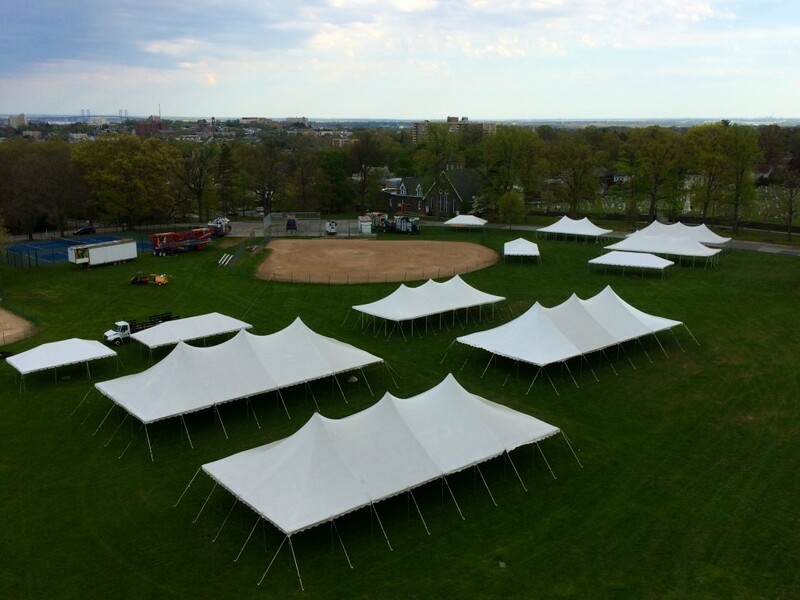 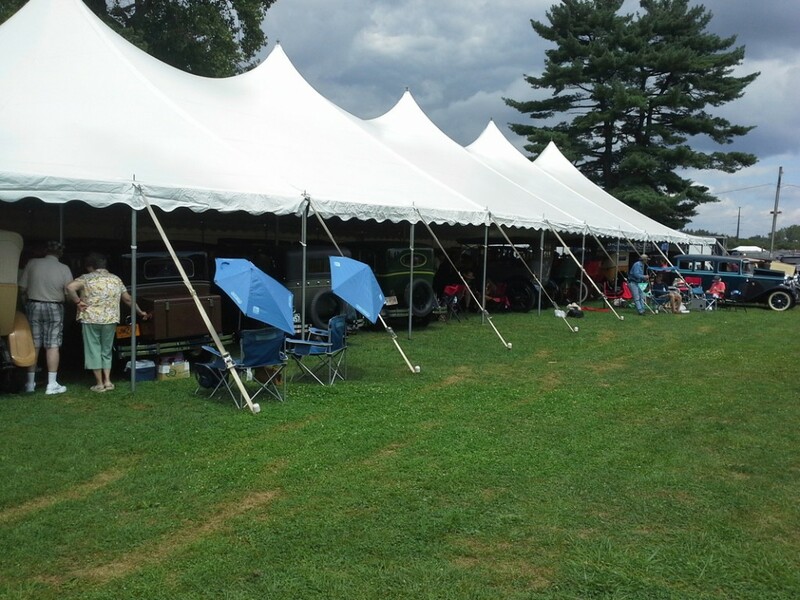 See photos of our tents and pictures from past events that will have you excited to start your tent, event, and party rentals today!